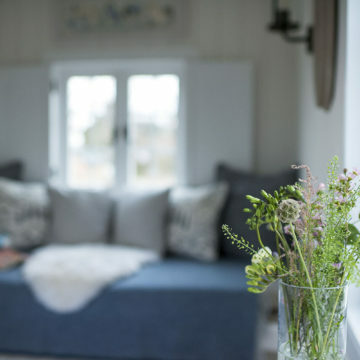 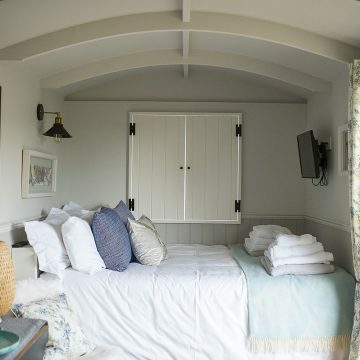 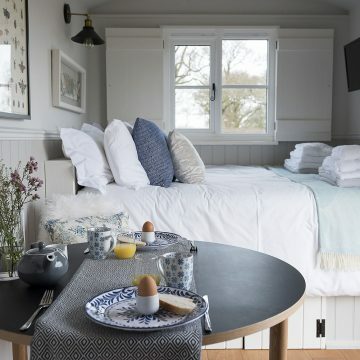 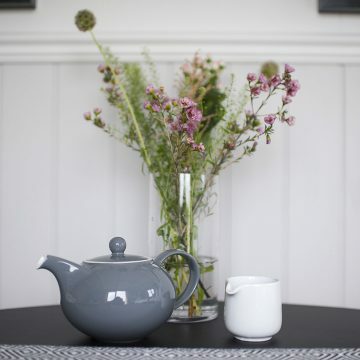 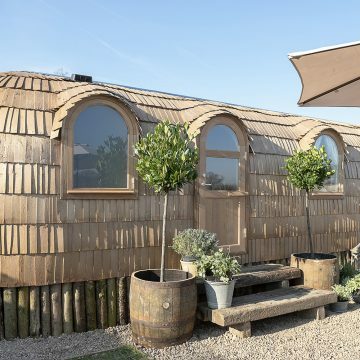 Enjoy Luxury Outdoor Retreats for Two in a Waingates Farm Hut. 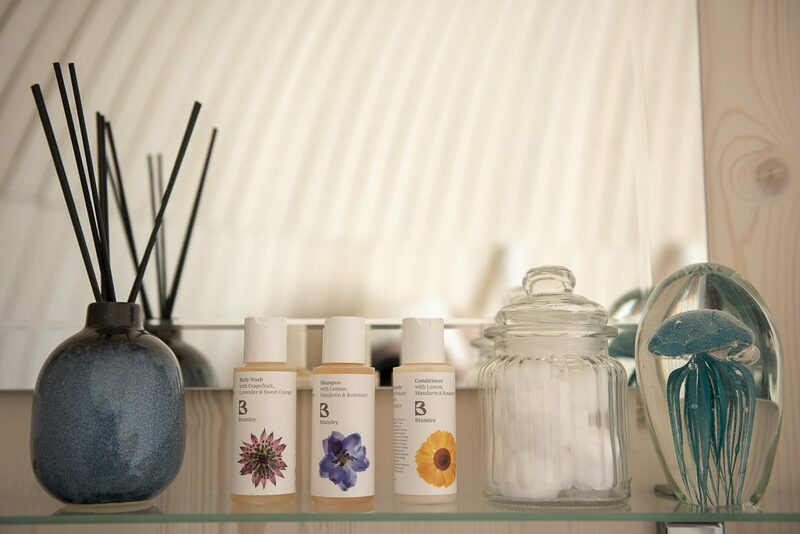 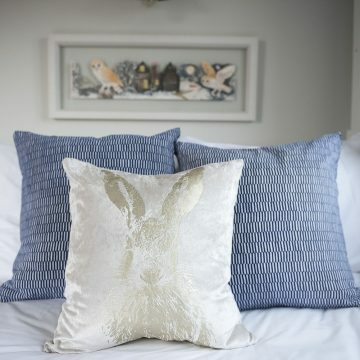 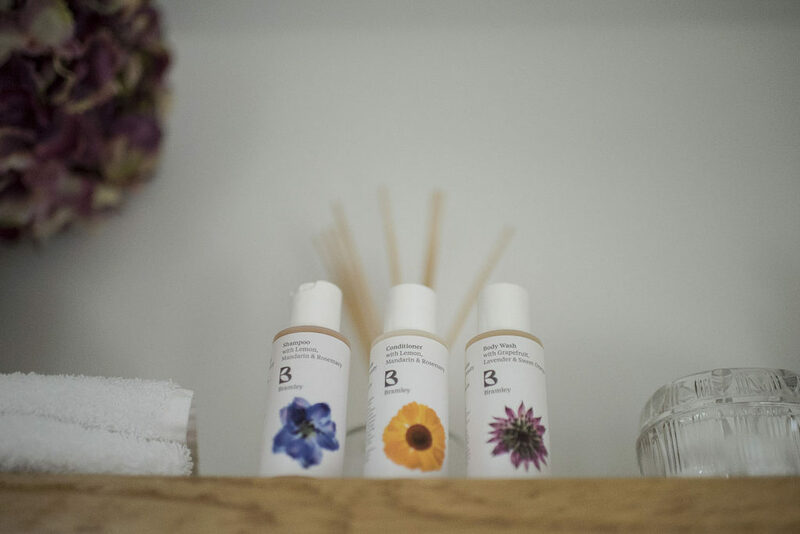 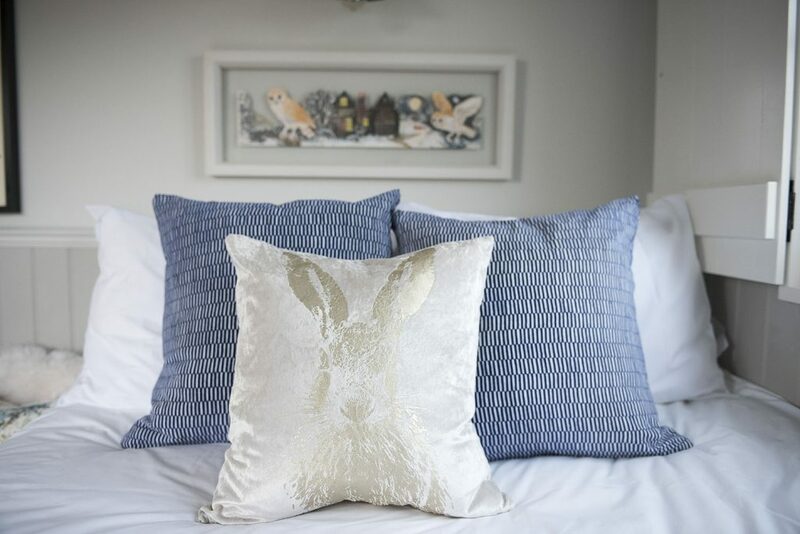 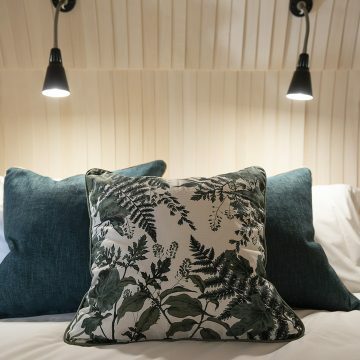 You’ll experience the comfort of a luxury boutique hotel stay but with the most stunning rural views. 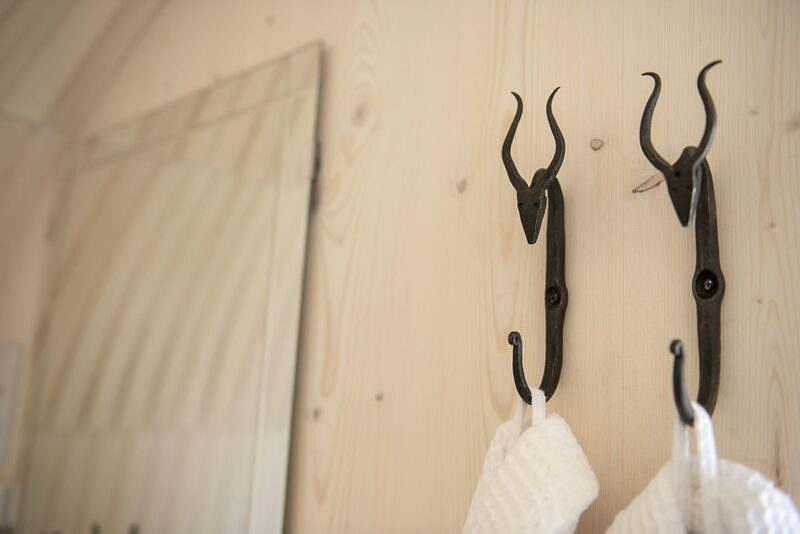 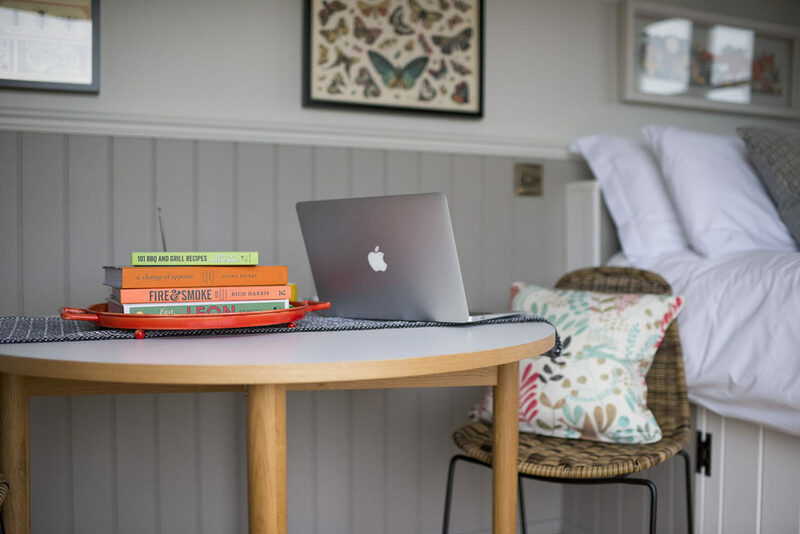 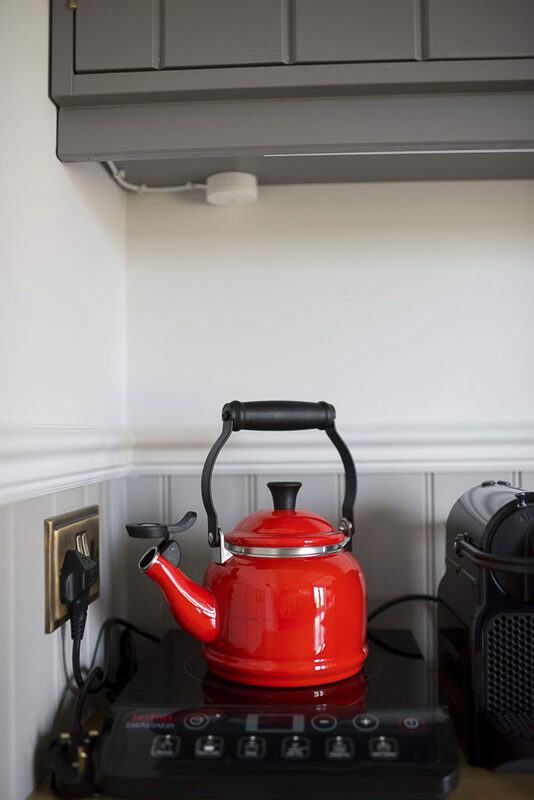 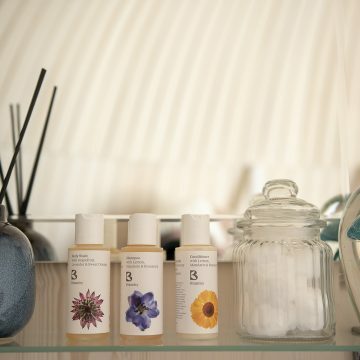 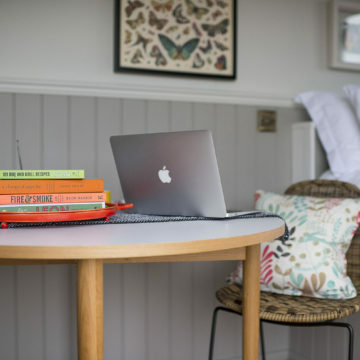 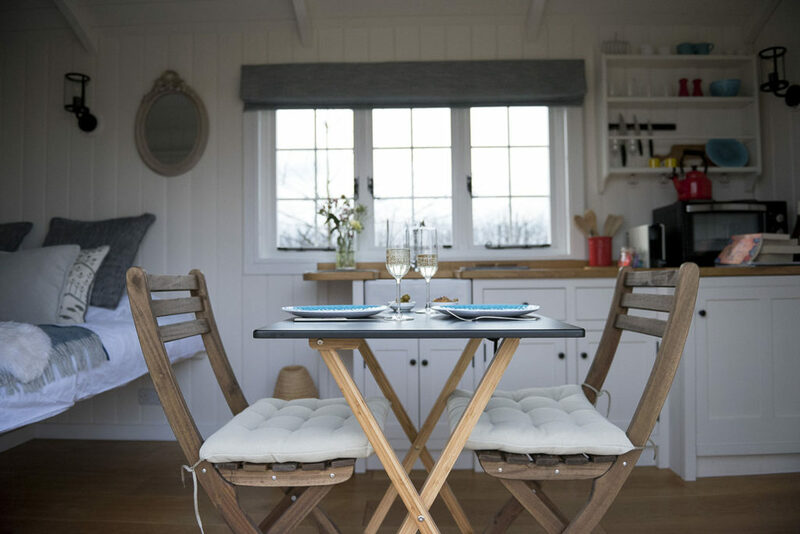 Each of our huts are self catering, all slightly different, incredibly cosy, comfortable, and wonderfully spacious. 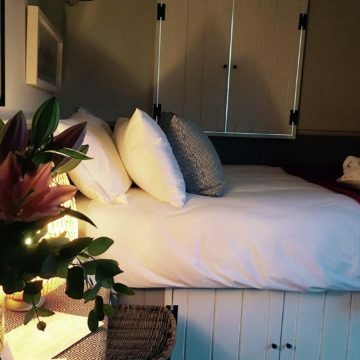 No doubt, it will be a stay to remember! 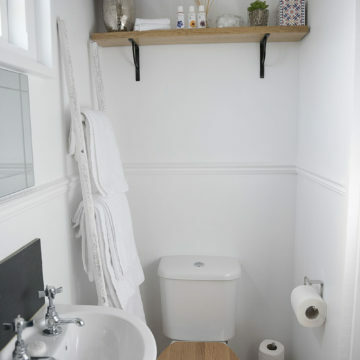 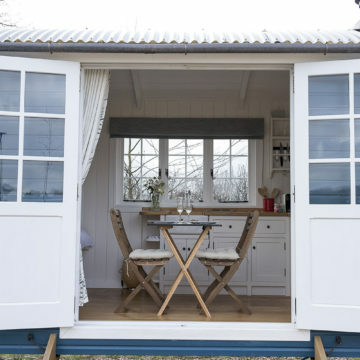 Why Stay At Waingates Farm Huts? 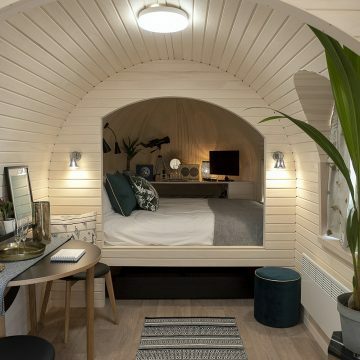 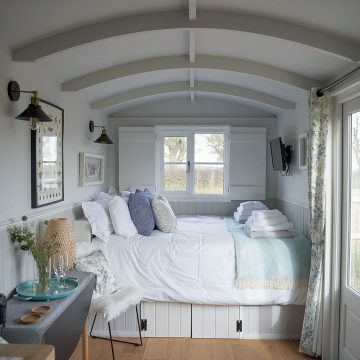 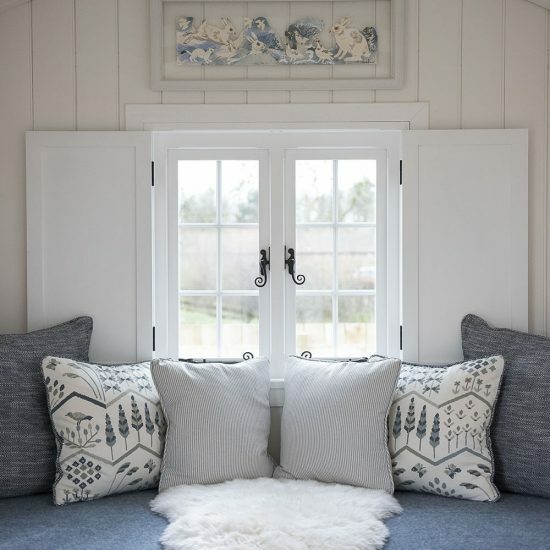 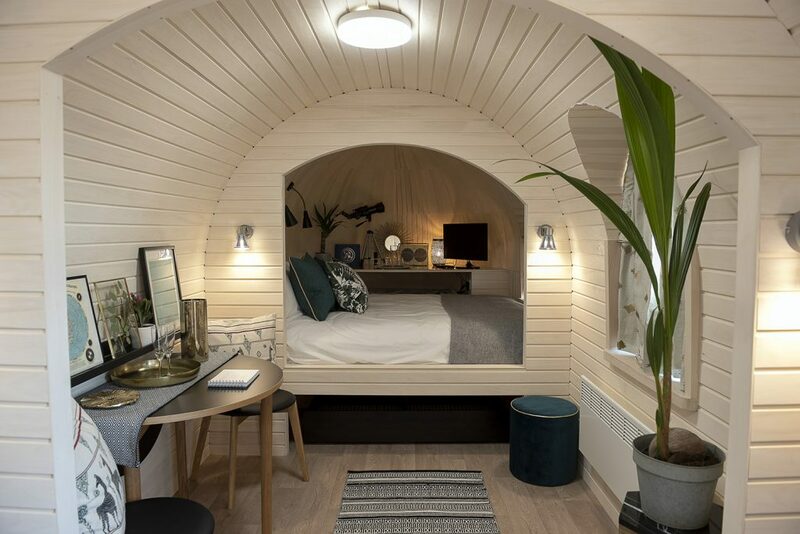 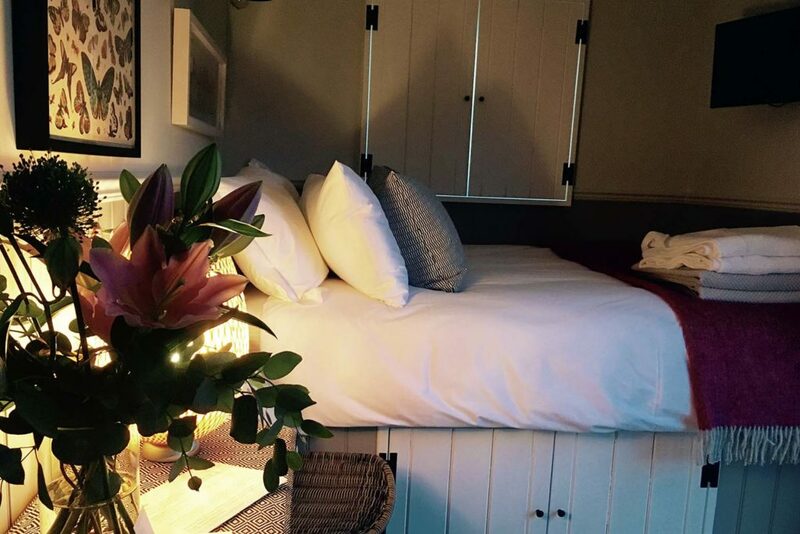 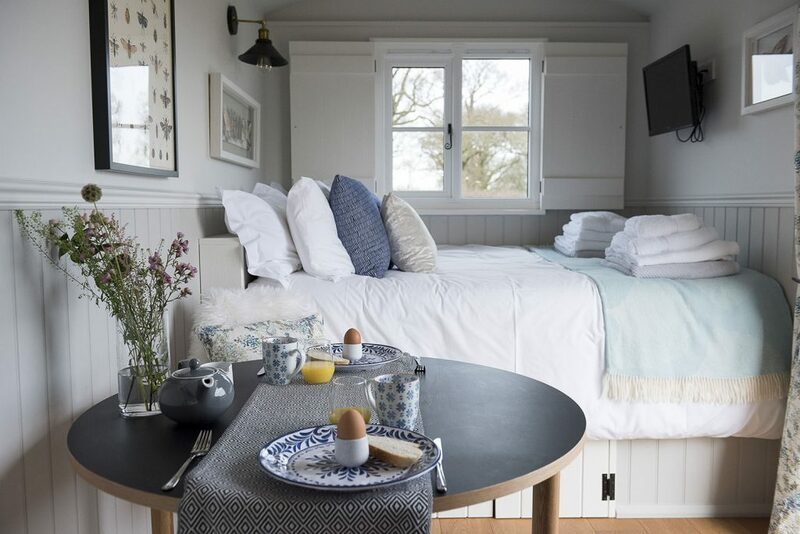 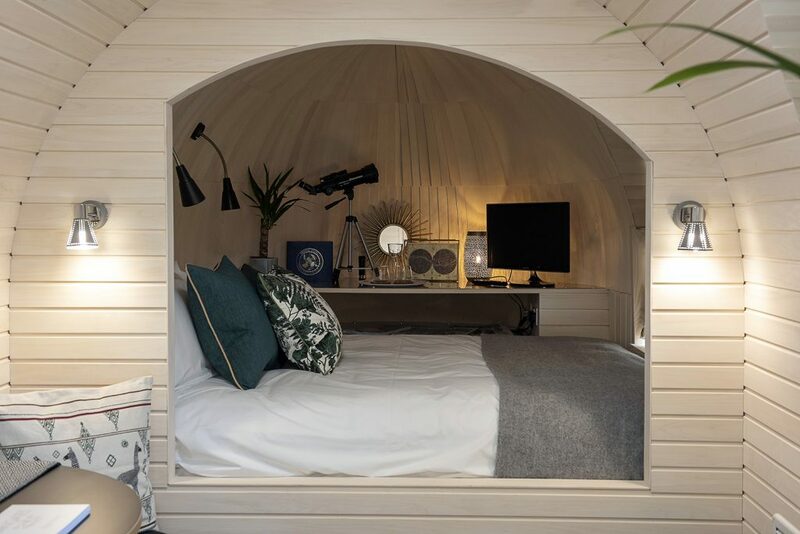 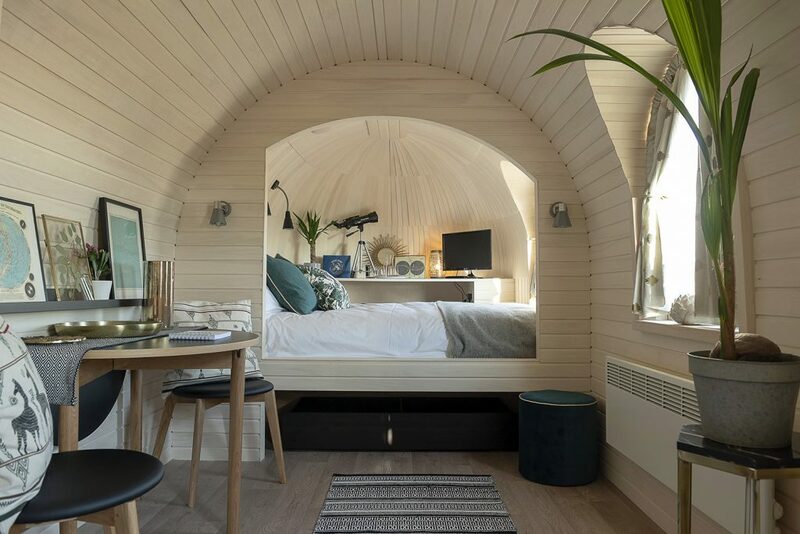 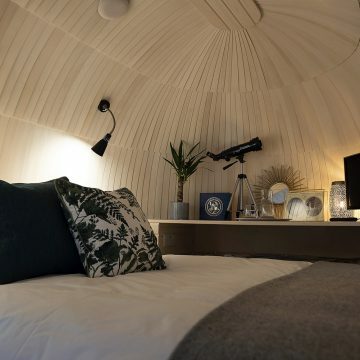 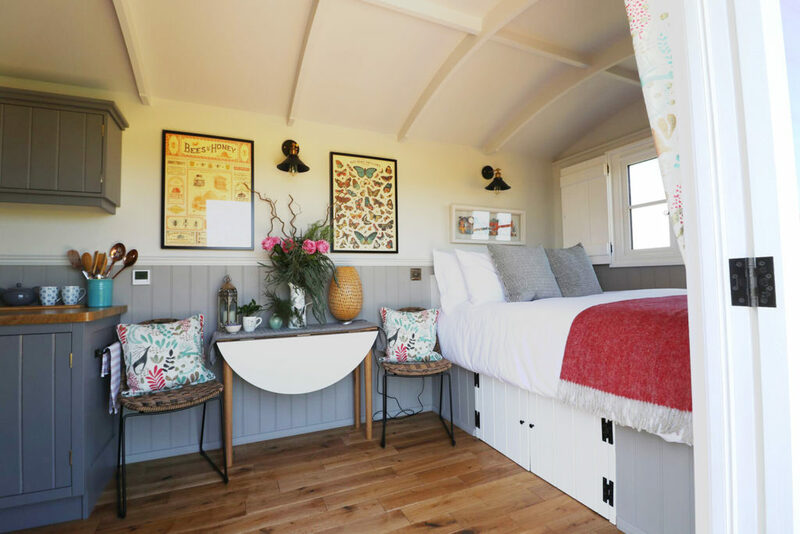 These beautiful Shepherds’ Huts have every luxury you would expect from a boutique hotel room, surrounded by the stunning landscape and abundant wildlife making them the perfect place to get away from everything, unwind and relax. 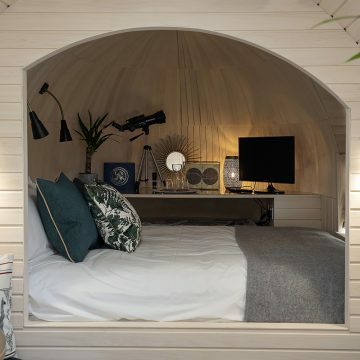 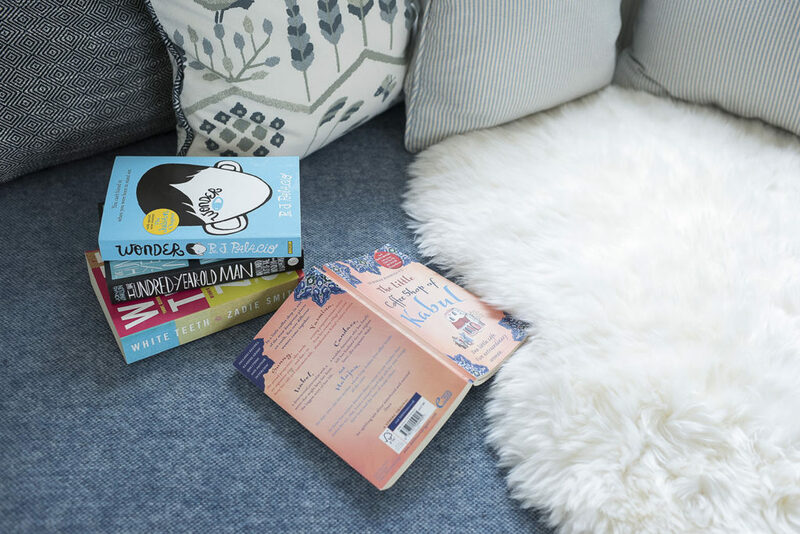 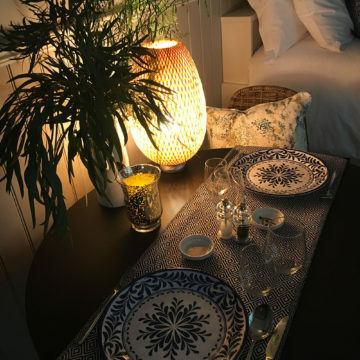 A Perfect Place To Get Away! 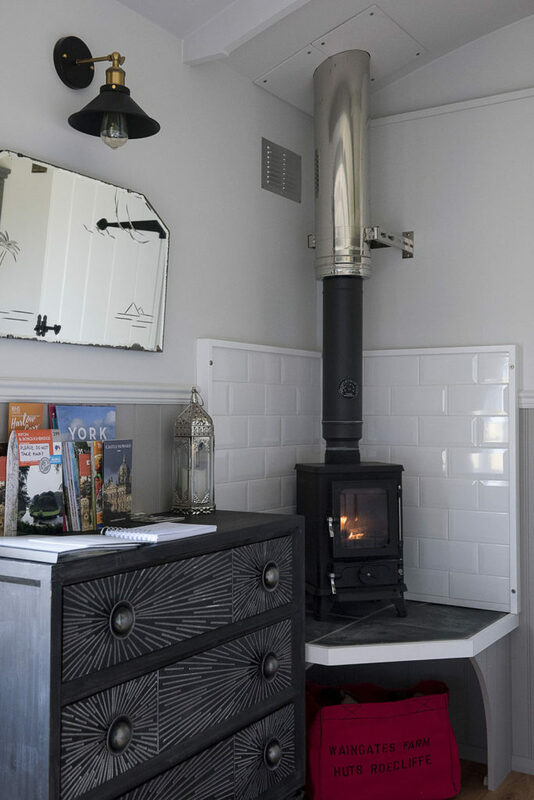 Discover the peaceful and pretty village of Roecliffe, then enjoy a countryside amble by day with a little tipple in the tavern just a stone throw away for a cheeky night cap. 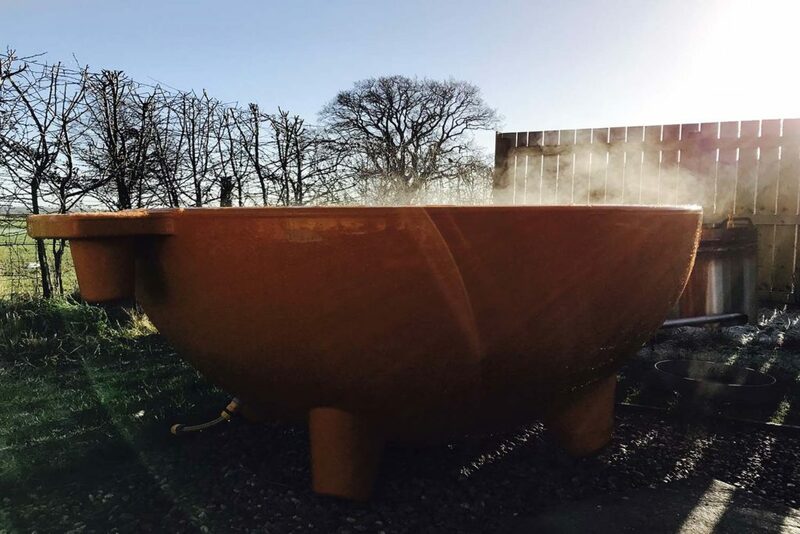 Nothing is more romantic than a weekend of peace and tranquility in a countryside setting and an open air Hot Tub for Two. 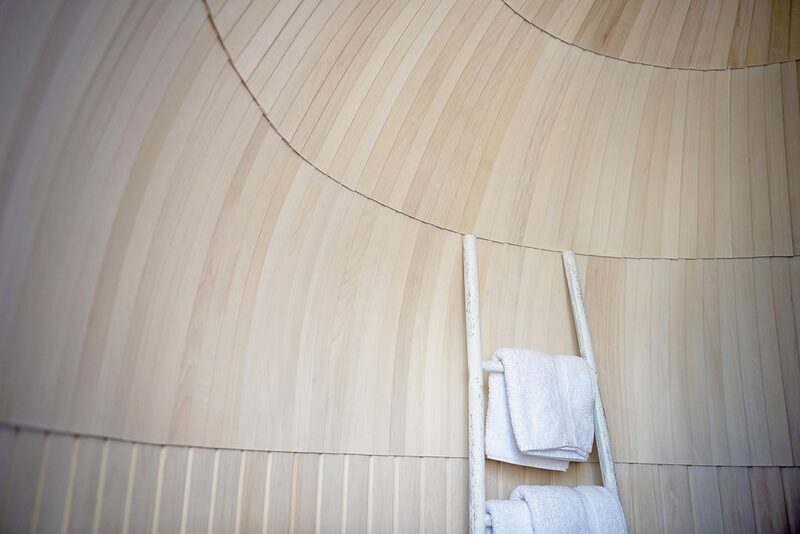 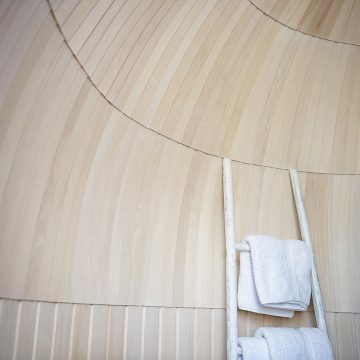 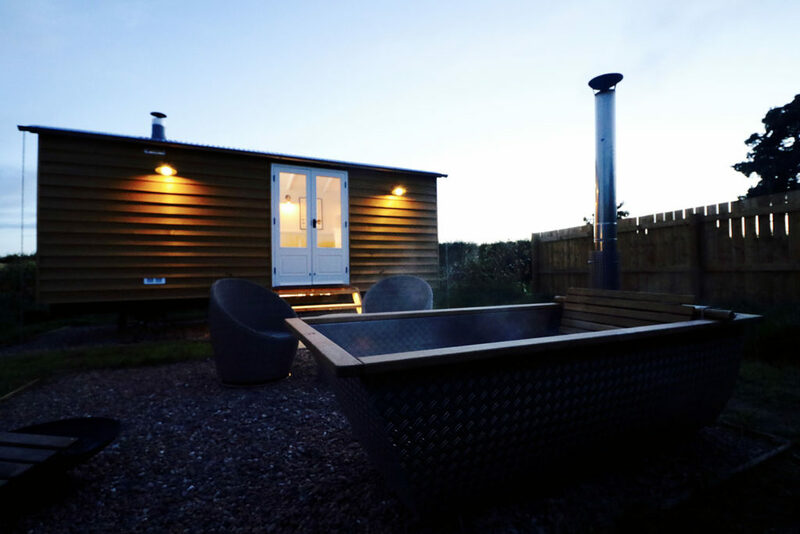 All of our huts have their very own private designer wood burning Hot Tub for you to dip into in style. 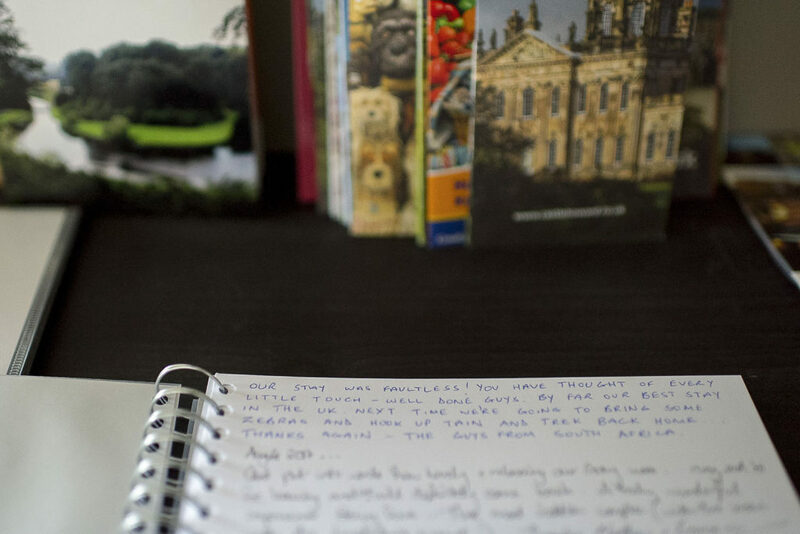 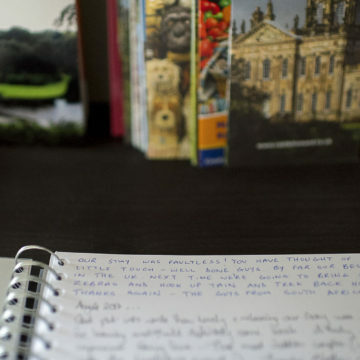 Discover North Yorkshire, the stunning countryside and wealth of history. 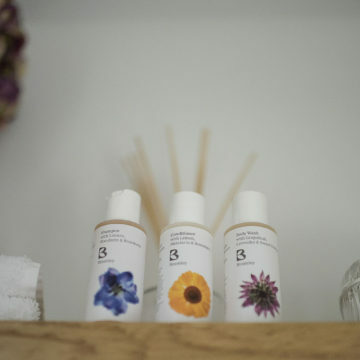 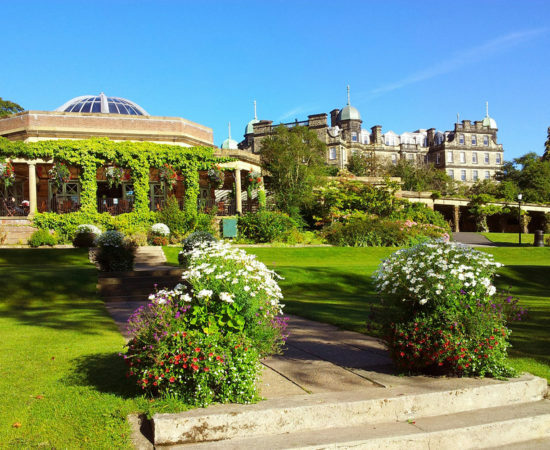 The Victorian spa town of Harrogate is nearby along with the medieval city of Ripon, Boroughbridge and York. 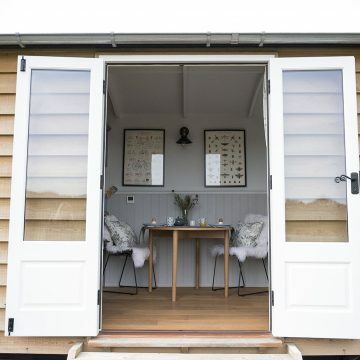 Enjoy original luxury outdoor retreats for two in a Waingates Farm Hut. 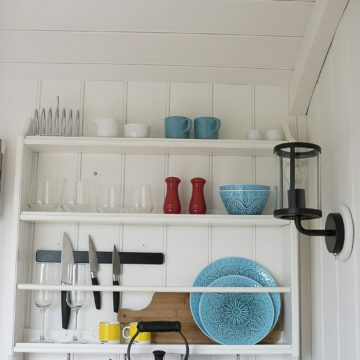 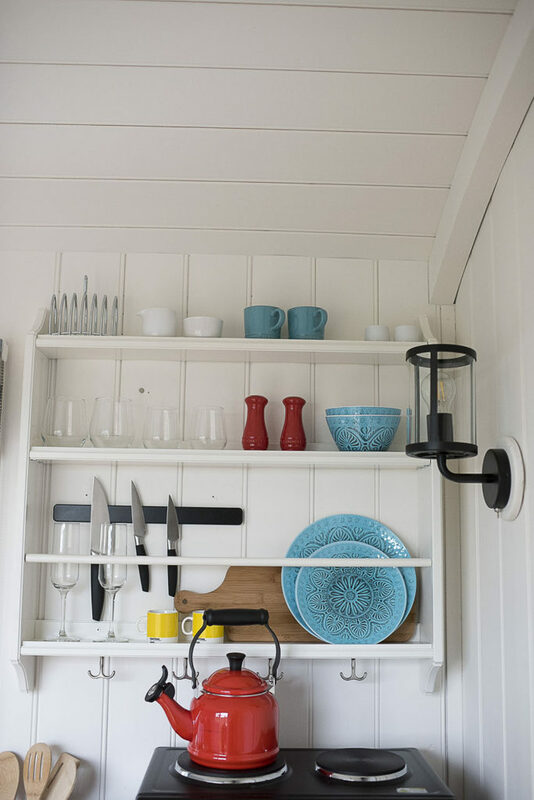 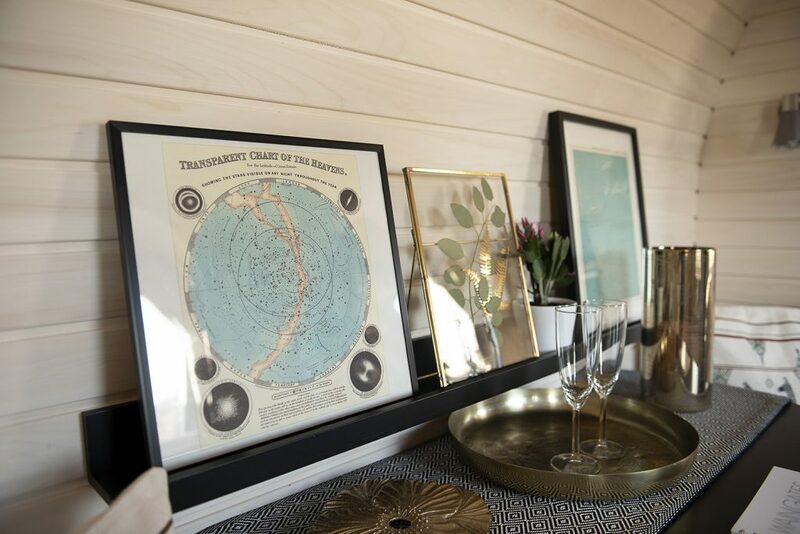 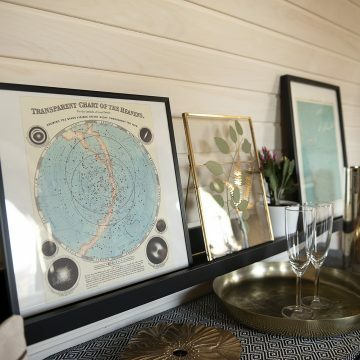 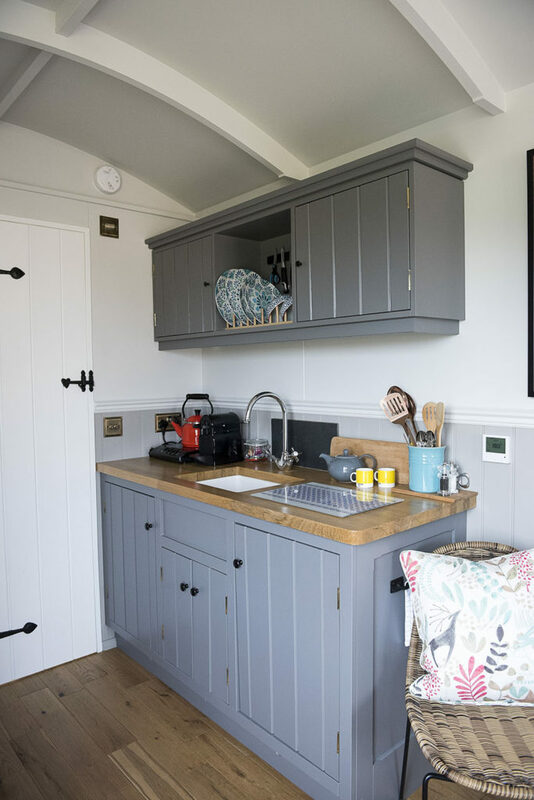 Our Yain Shepherd's Hut has been beautifully crafted for us by The English Shepherds’ Hut Company. 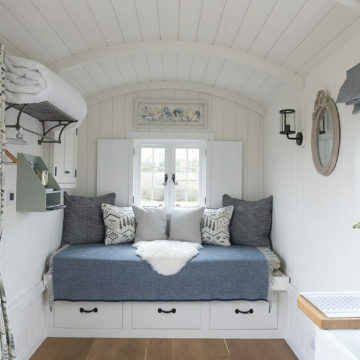 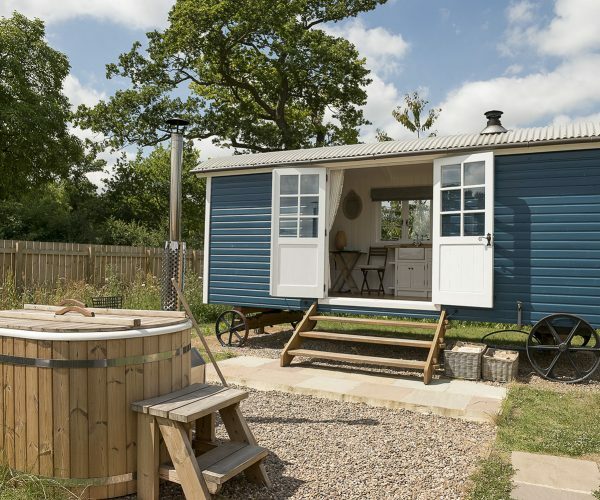 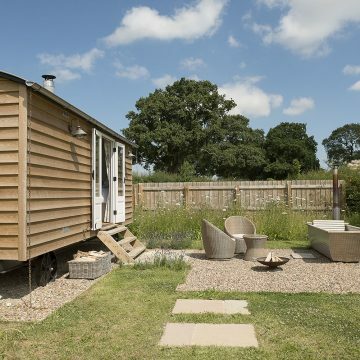 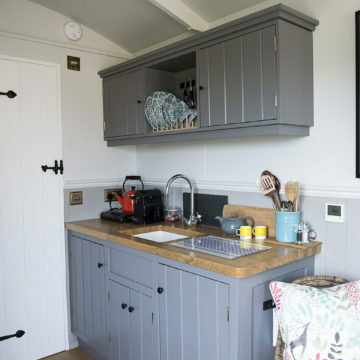 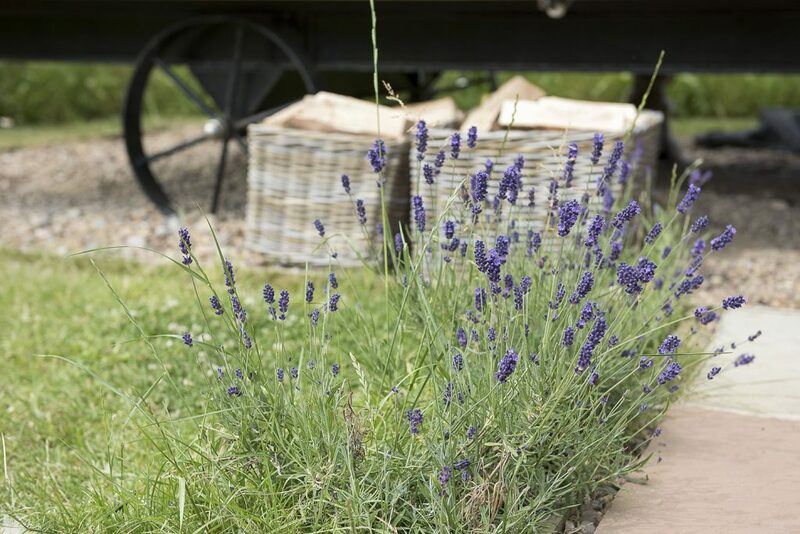 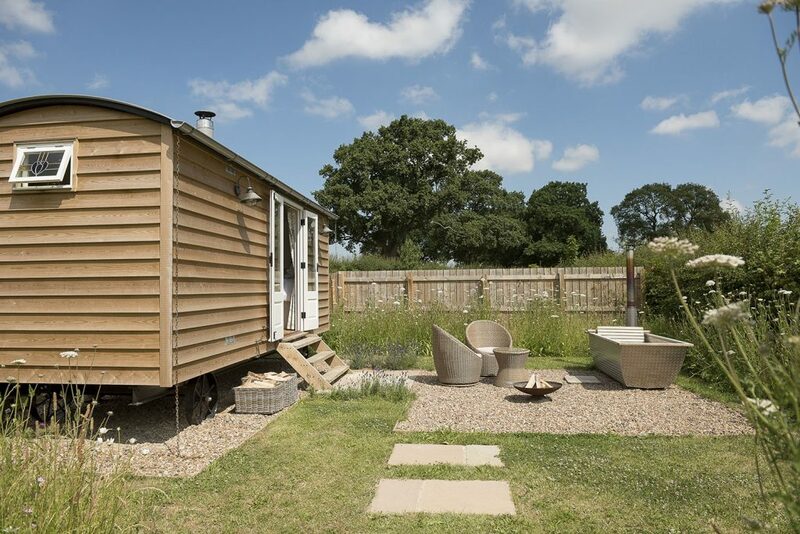 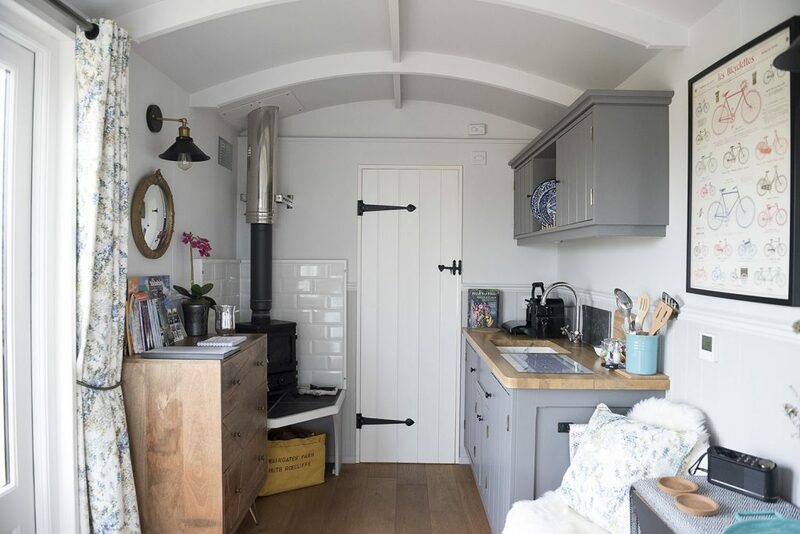 This 20ft x 8ft Shepherd's Hut retreat offers comfortable and spacious accommodation and is set in its own secluded garden. 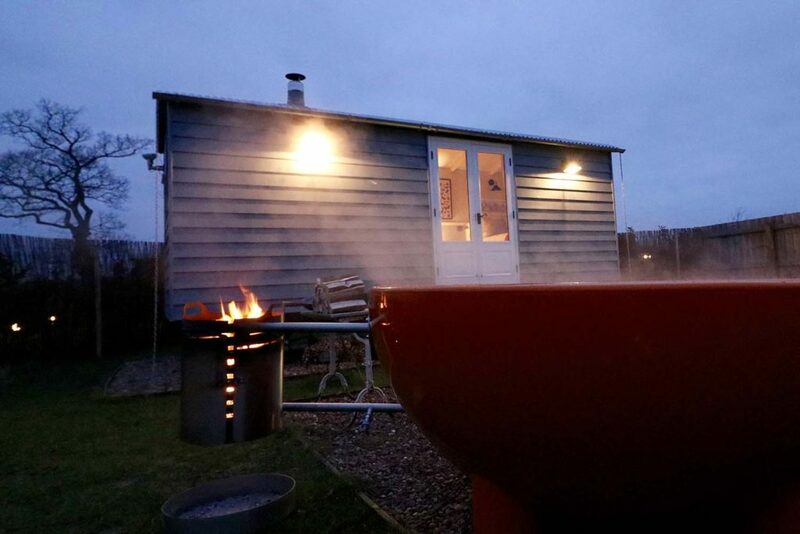 The hut also has the added luxury of it's very own outside designer Hikki Bohemen wood burning Hot Tub, with logs. 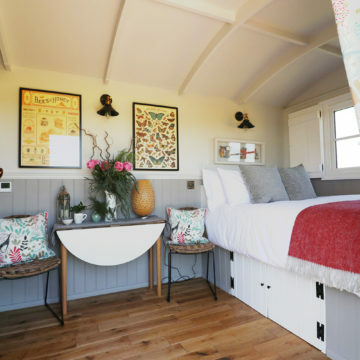 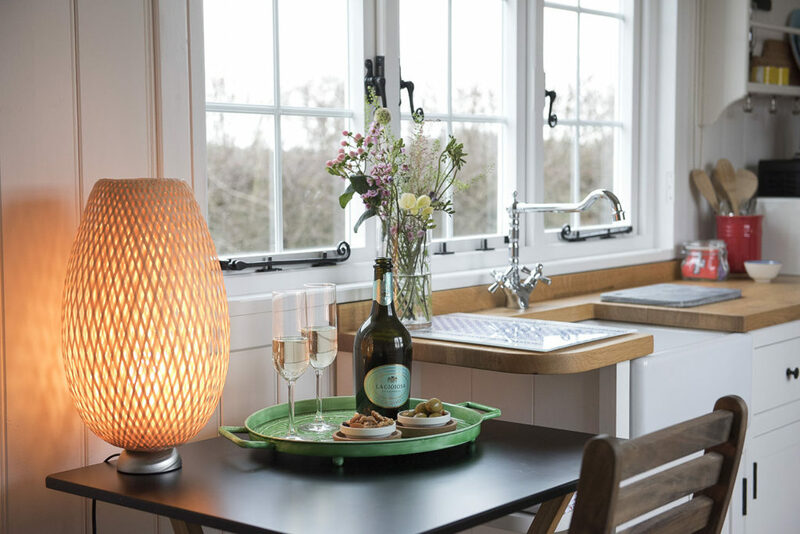 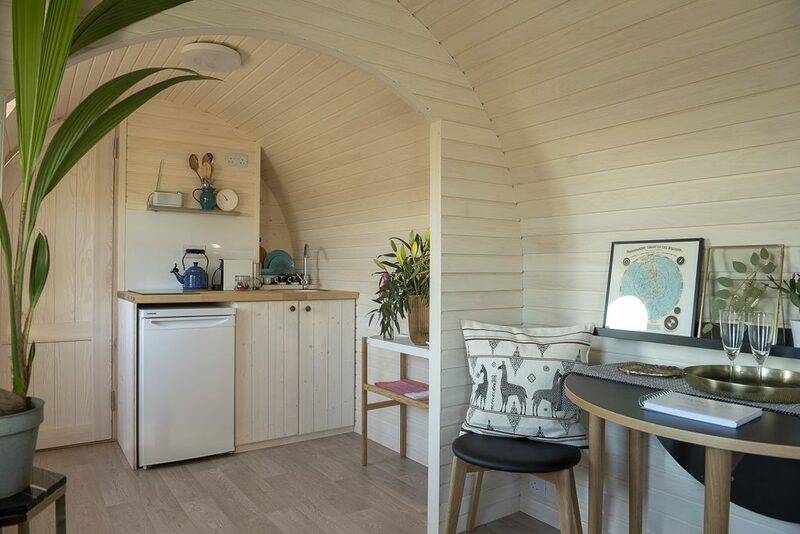 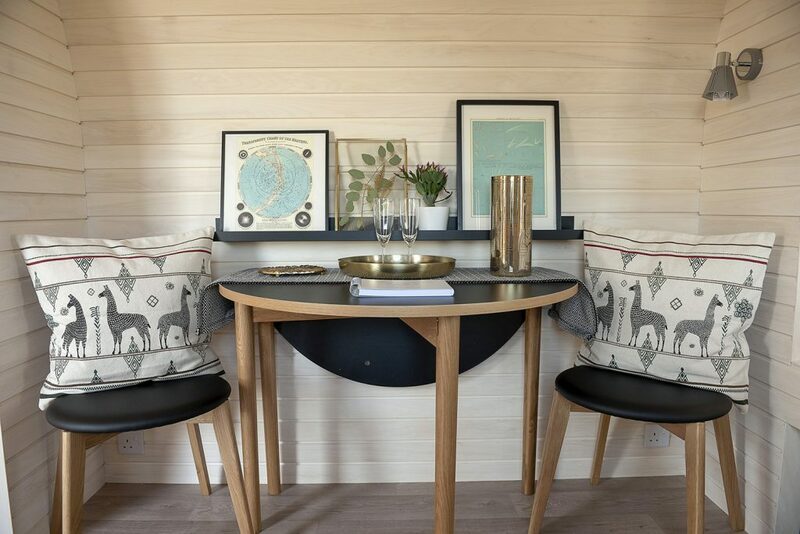 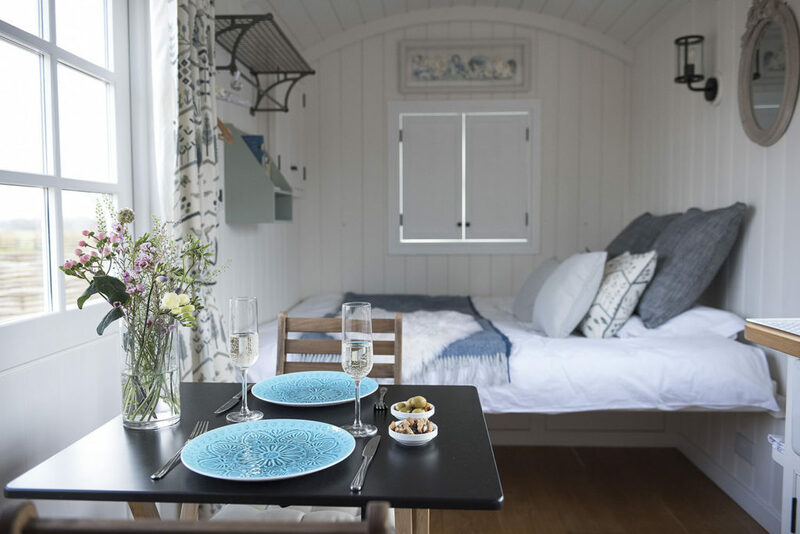 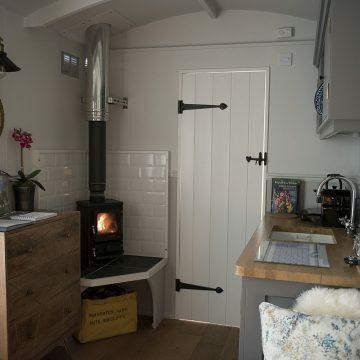 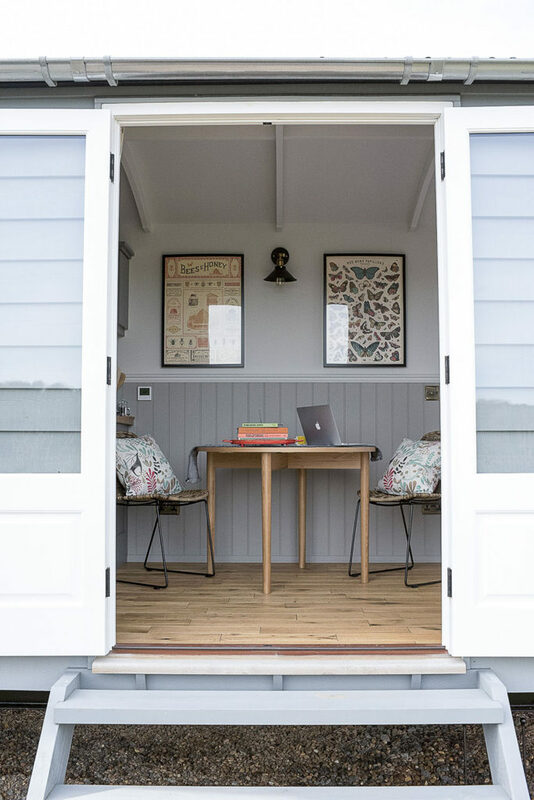 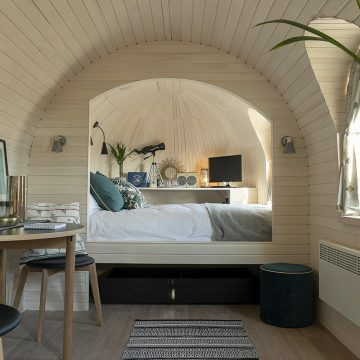 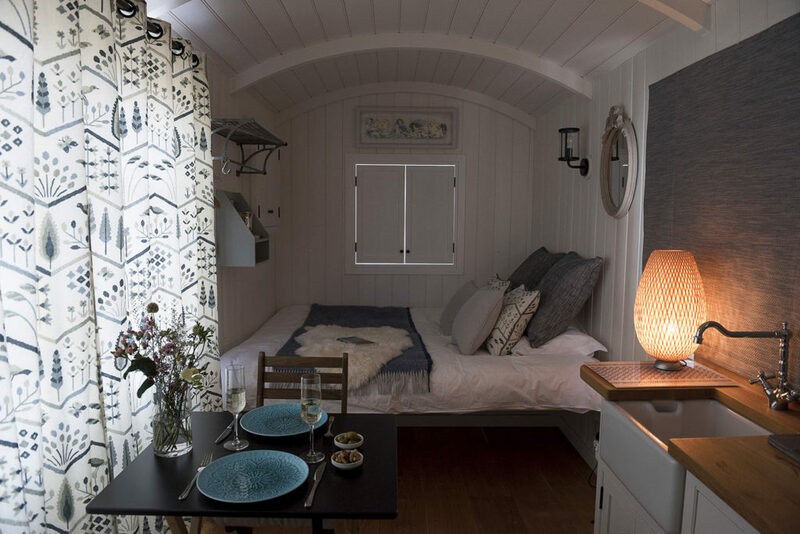 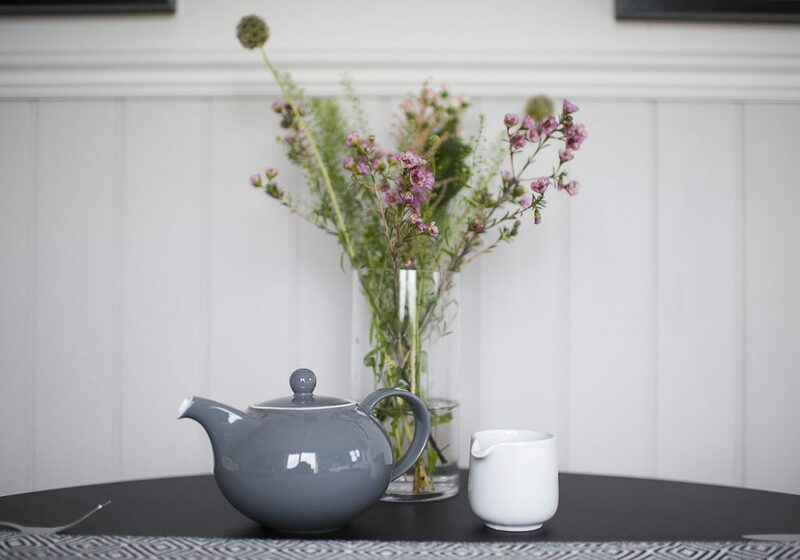 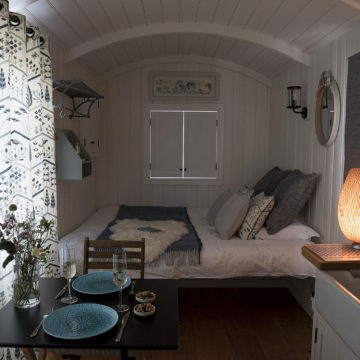 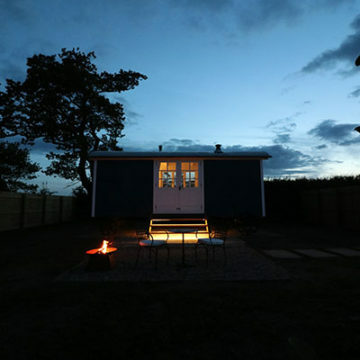 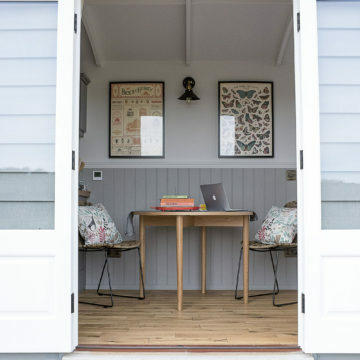 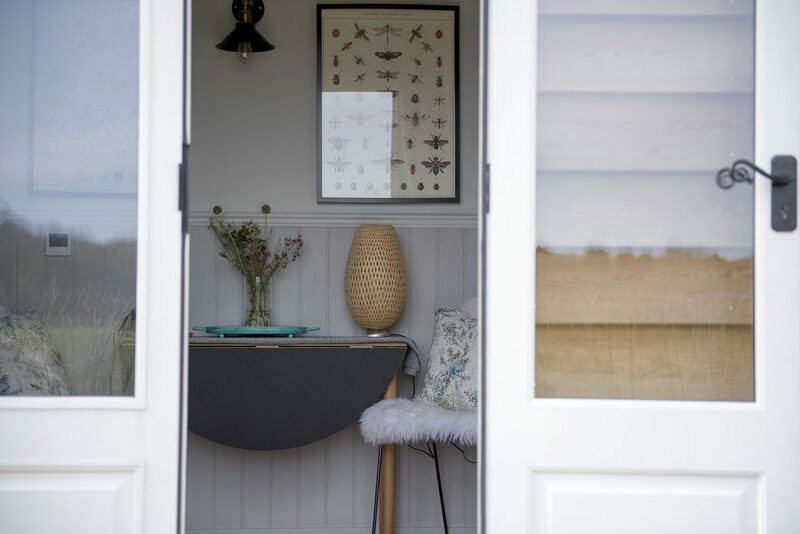 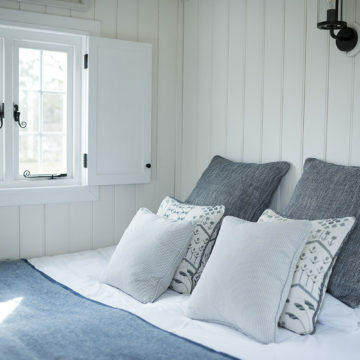 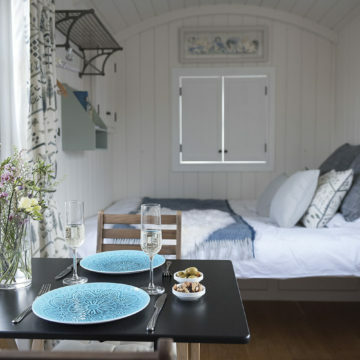 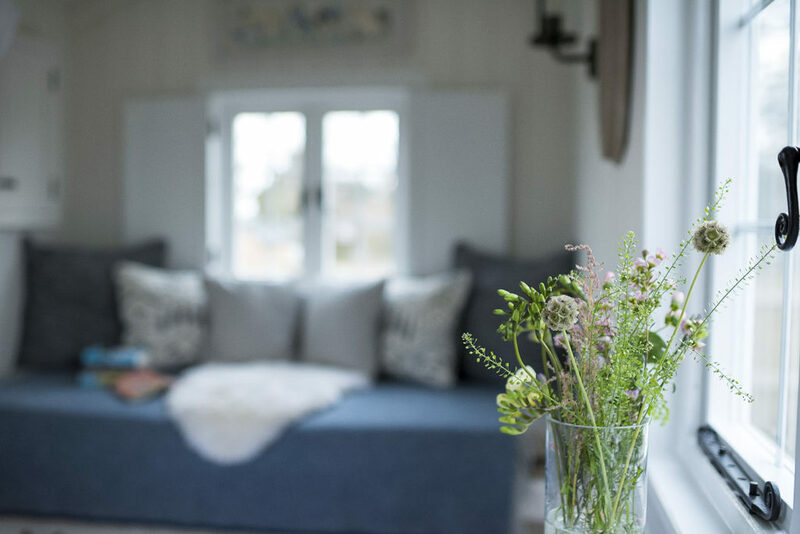 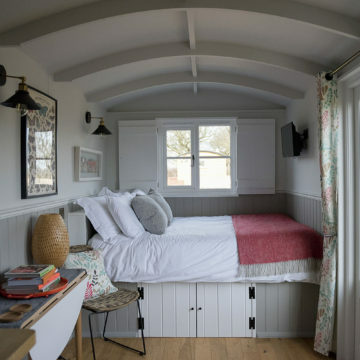 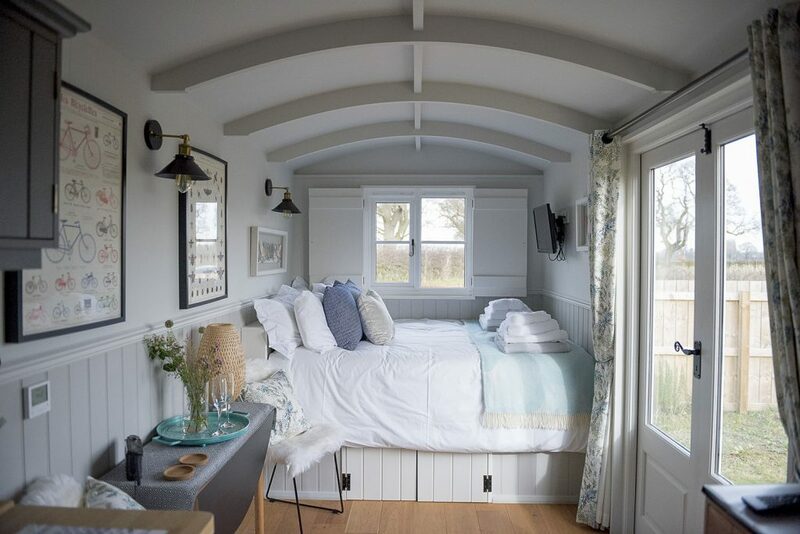 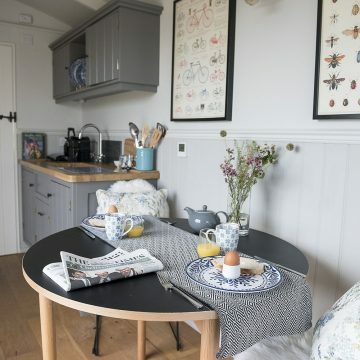 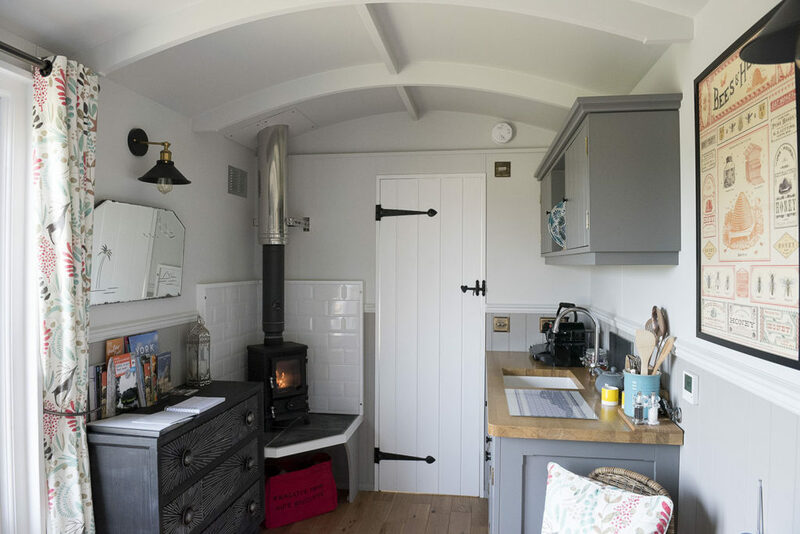 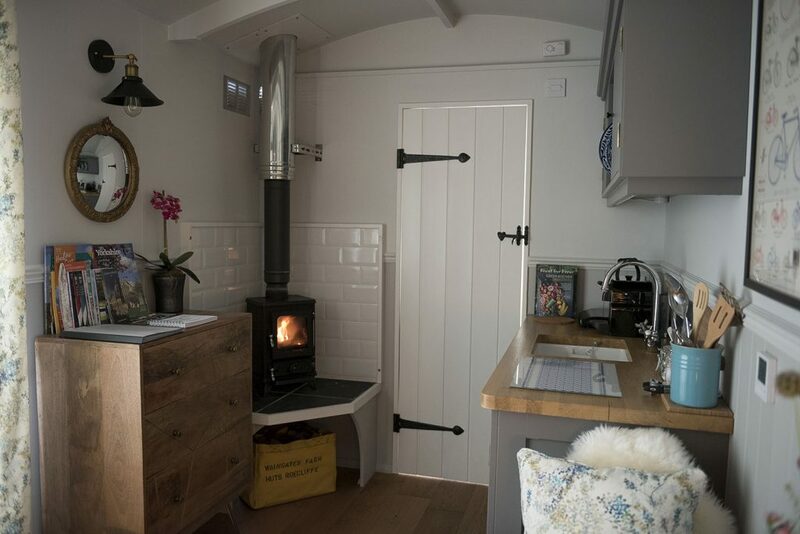 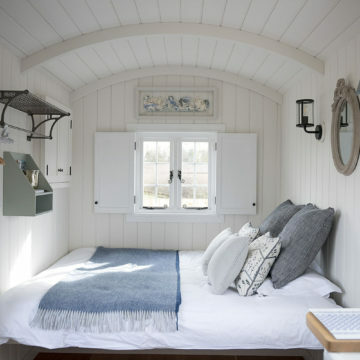 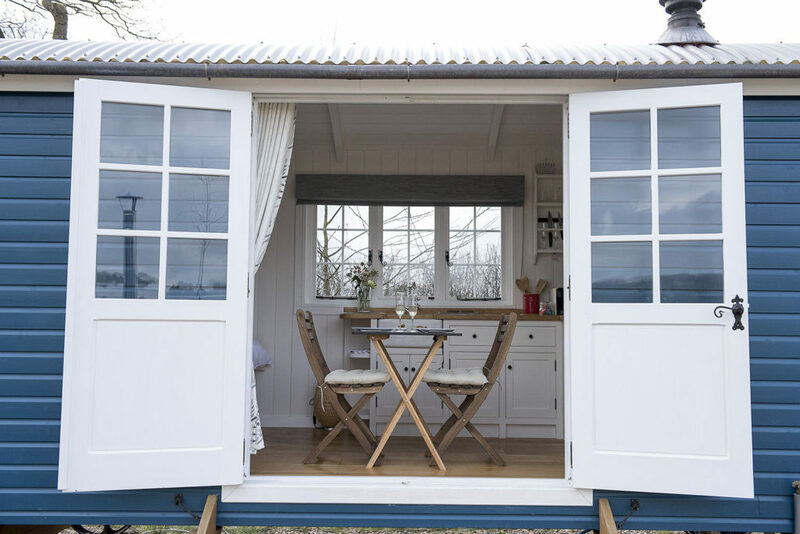 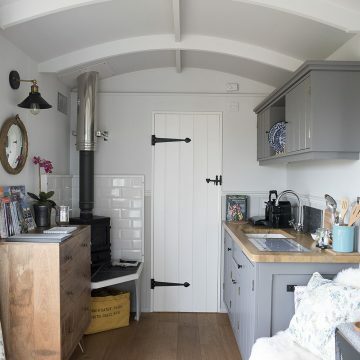 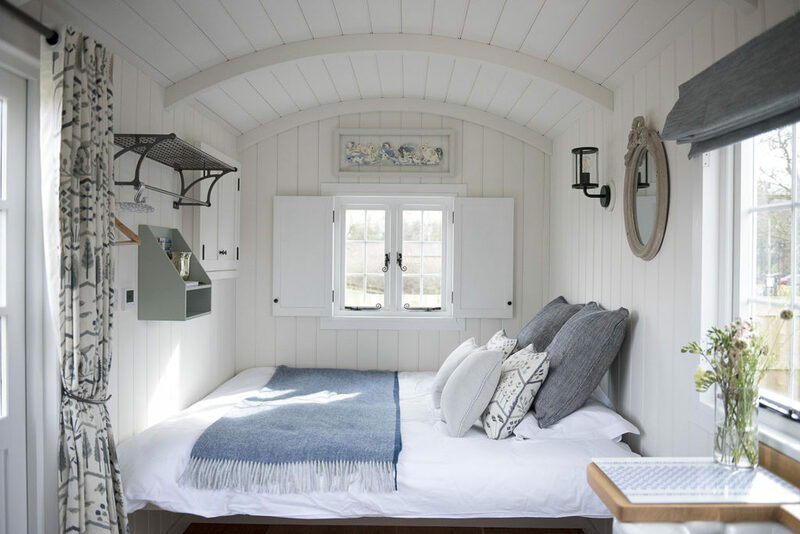 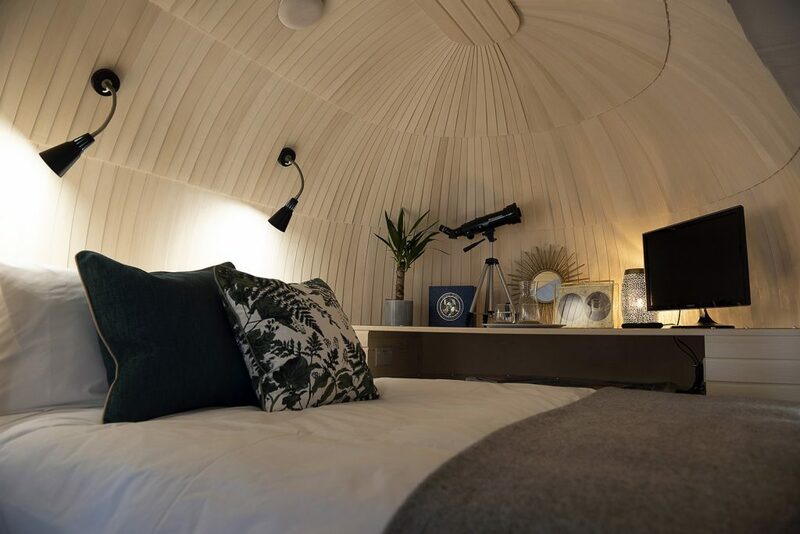 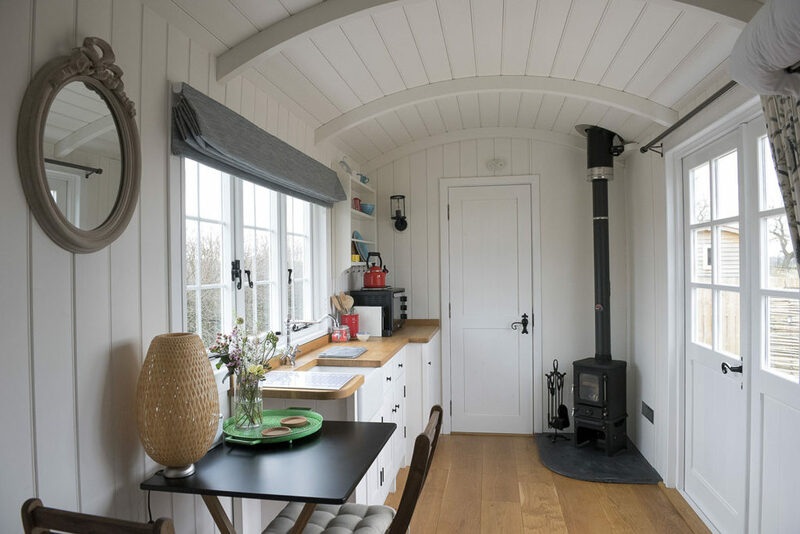 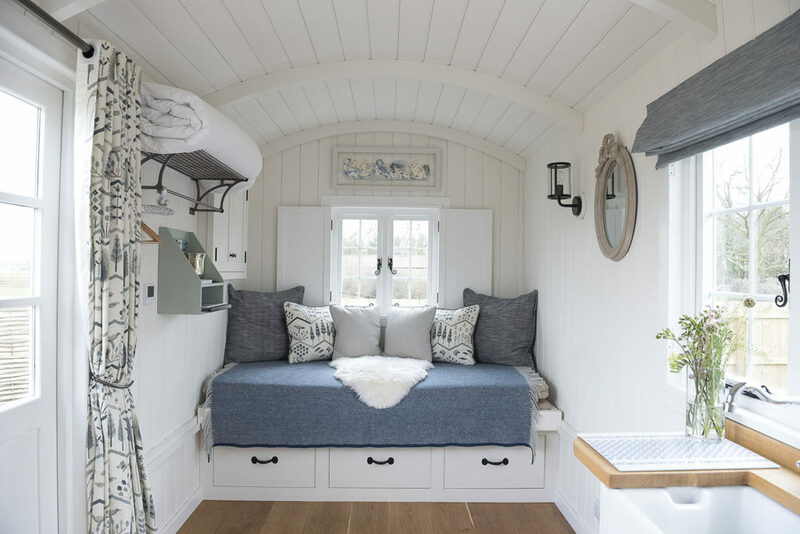 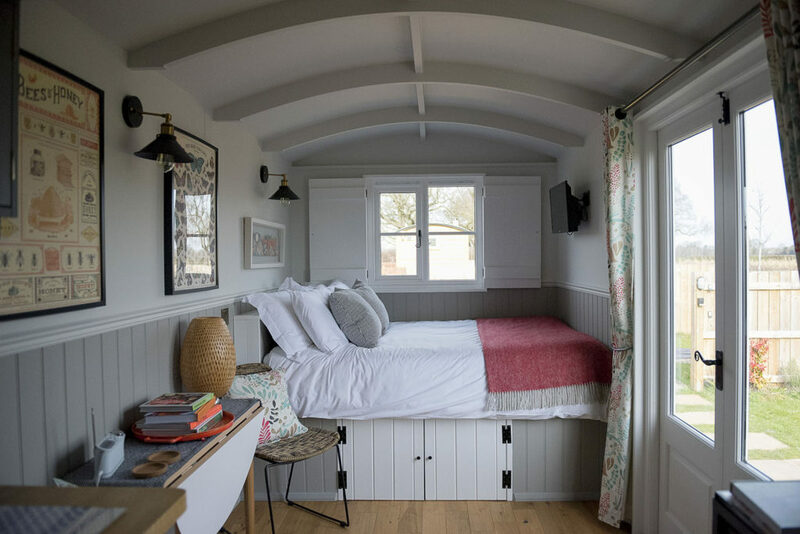 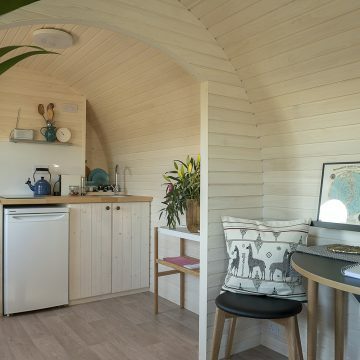 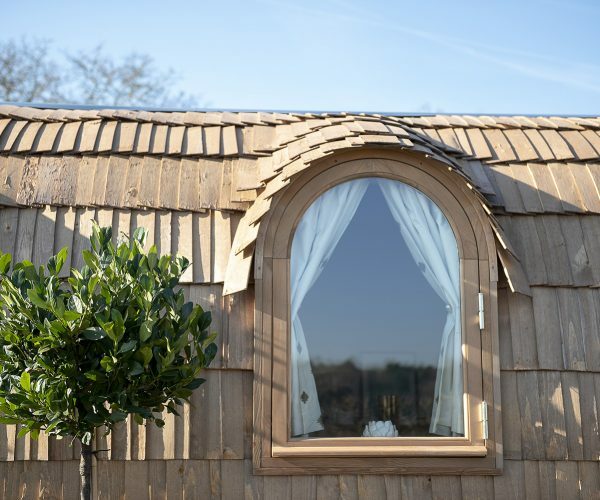 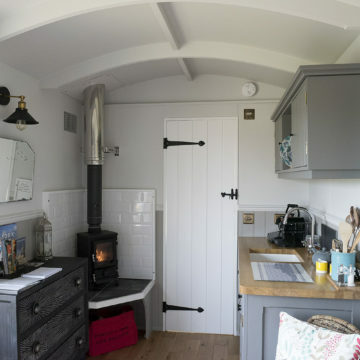 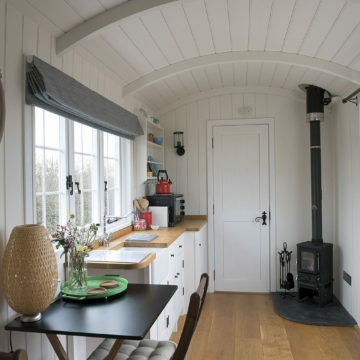 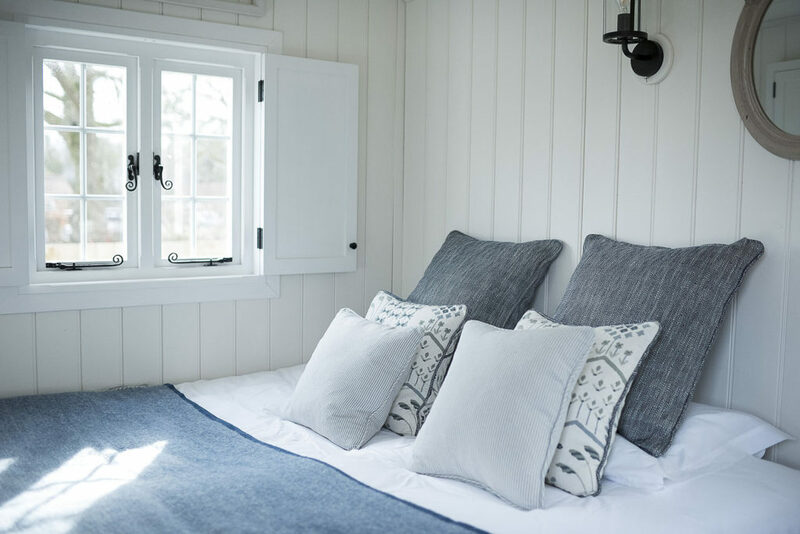 Tain has been crafted for us by The English Shepherds’ Hut Company to the same specification as Yain set in its own secluded garden with the luxury of beautiful oak floors, cosy underfloor heating and a hobbit wood burner. 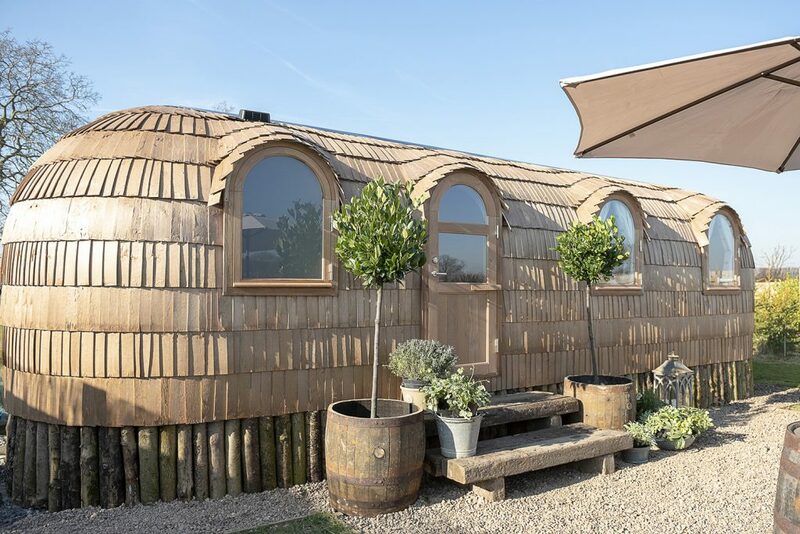 This hut also has the added luxury of it's own designer Weltevree Dutchtub Original wood burning Hot Tub, with logs. 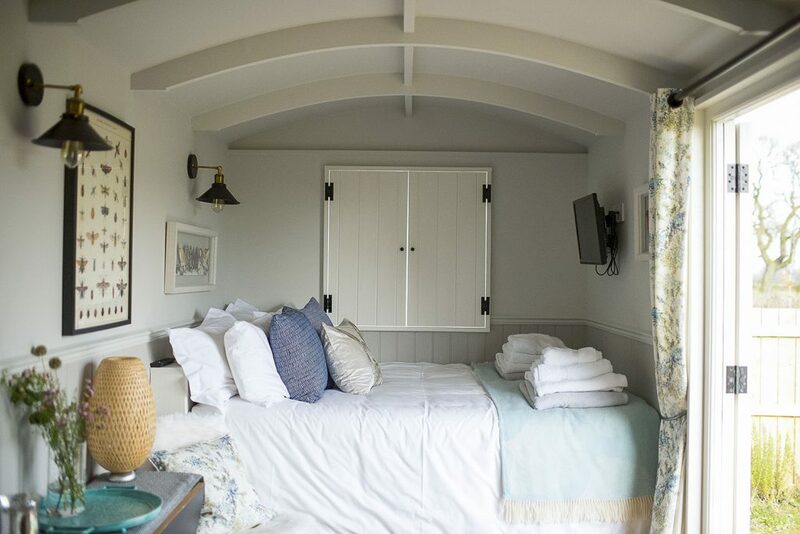 The Eddero handcrafted Hut comes with a traditional day bed that conveniently transforms from a comfortable sofa to a king size bed. 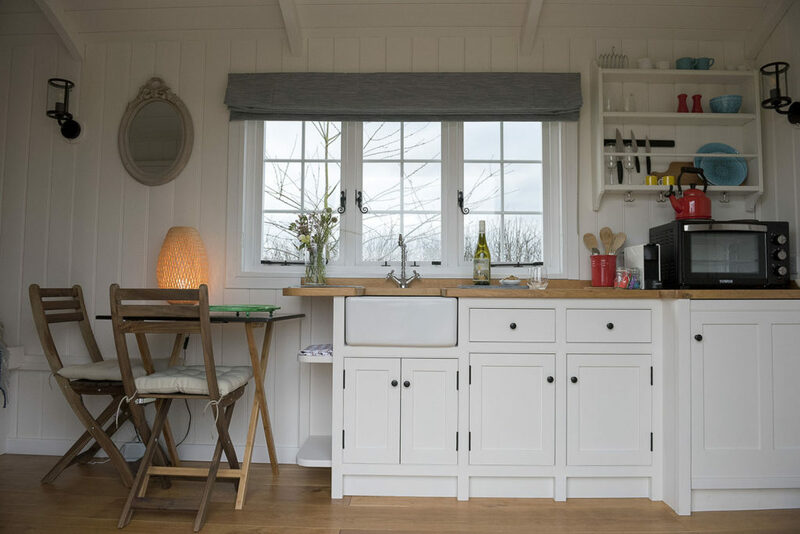 With views on the both sides and a larger kitchen area makes it ideal for those wanting a longer stay. 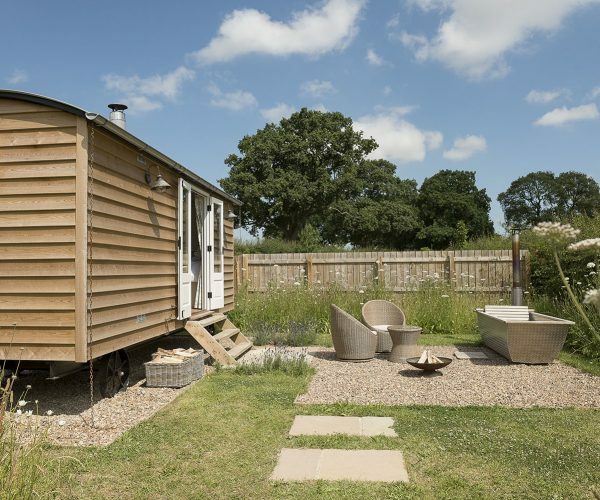 Set in its own secluded garden with two teak sun loungers and a Royal Tubs wood burning Japanese Ofuro Hot Tub, with logs. 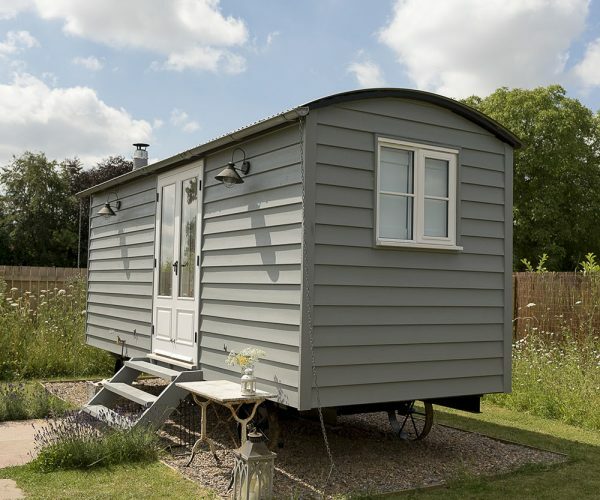 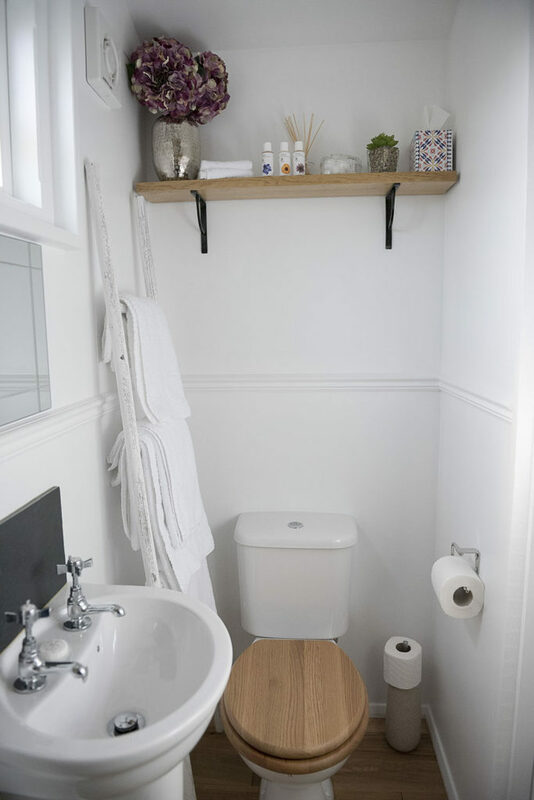 The spacious handcrafted Peddero IgluHut comes with a large King size bed, ensuite shower room as well as a generous kitchen and living area. 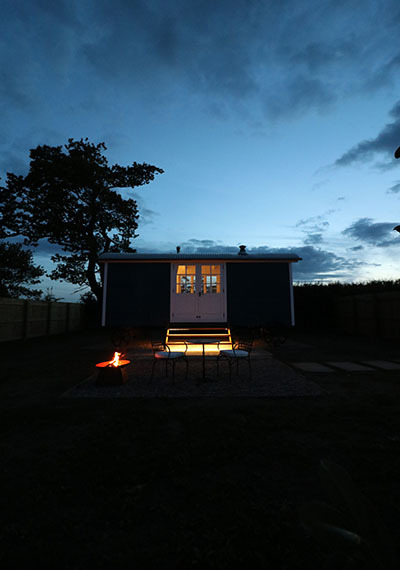 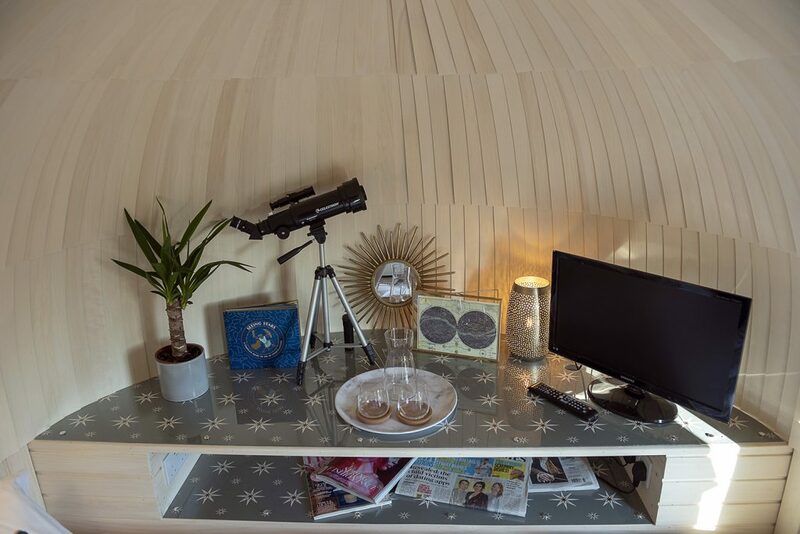 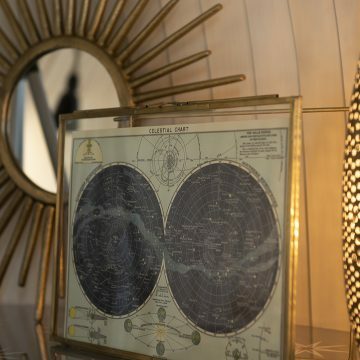 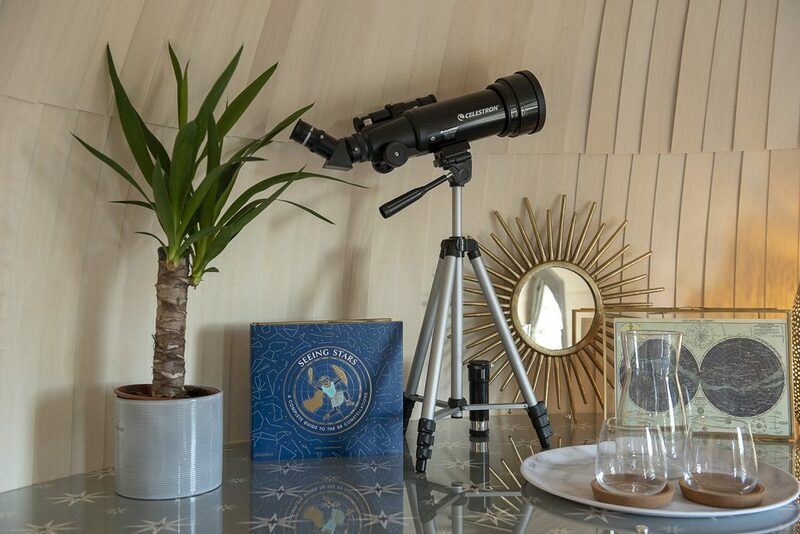 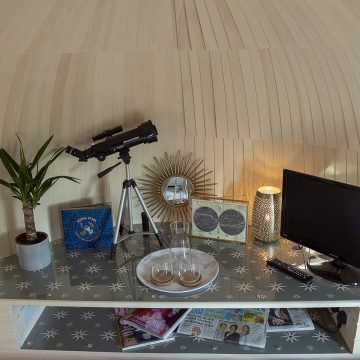 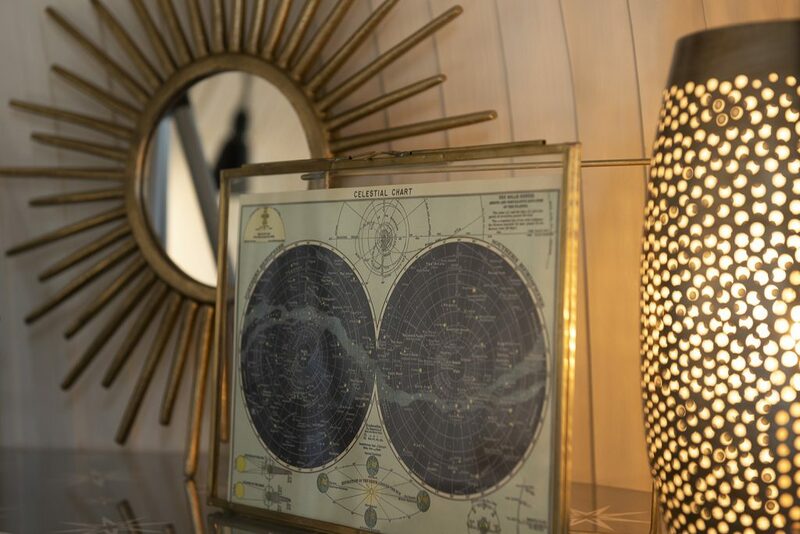 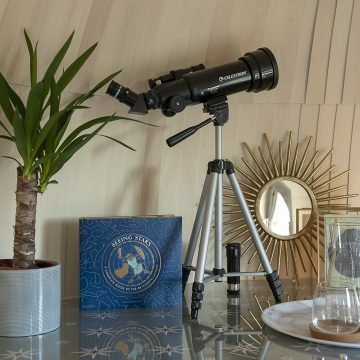 With stunning views across the fields and your own Telescope for night time stargazing across the Yorkshire Big Skies. 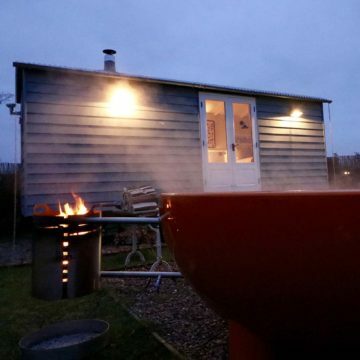 Peddero is set within its own large secluded garden an original Wood Burning Japanese Ofuro Hot Tub, with logs. 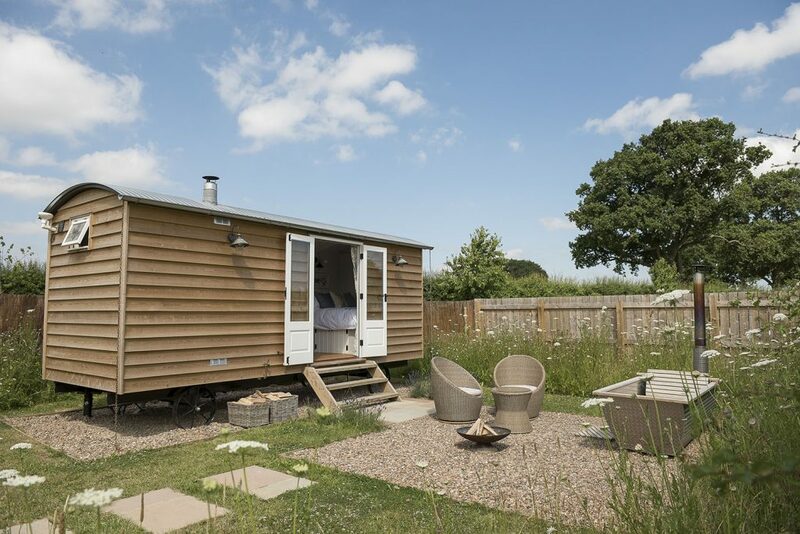 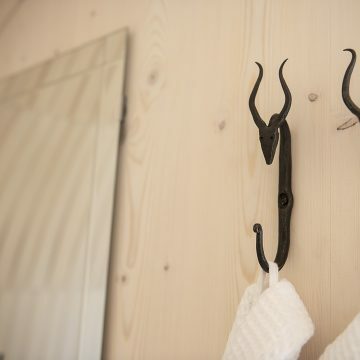 Yain, Tain, Eddero and Peddero – Our Huts are appropriately named after an ancient Yorkshire system used by Shepherds to count their sheep home! 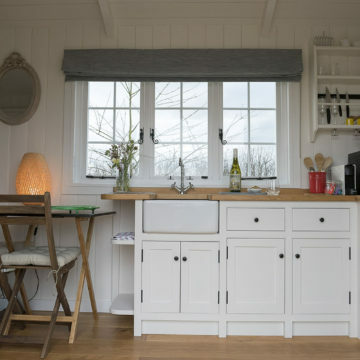 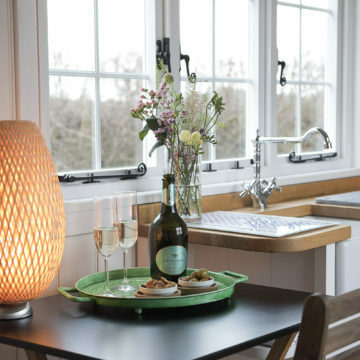 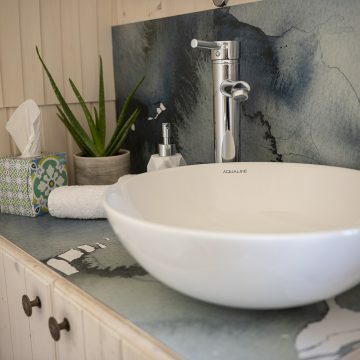 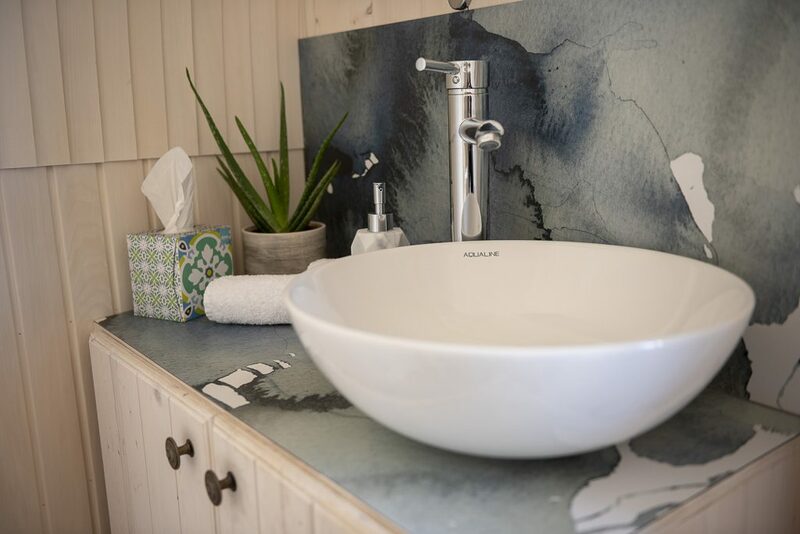 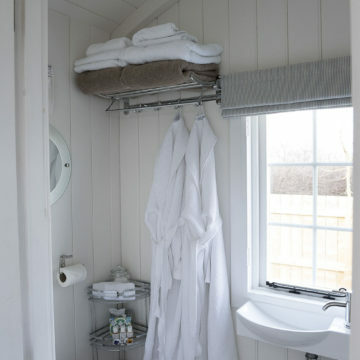 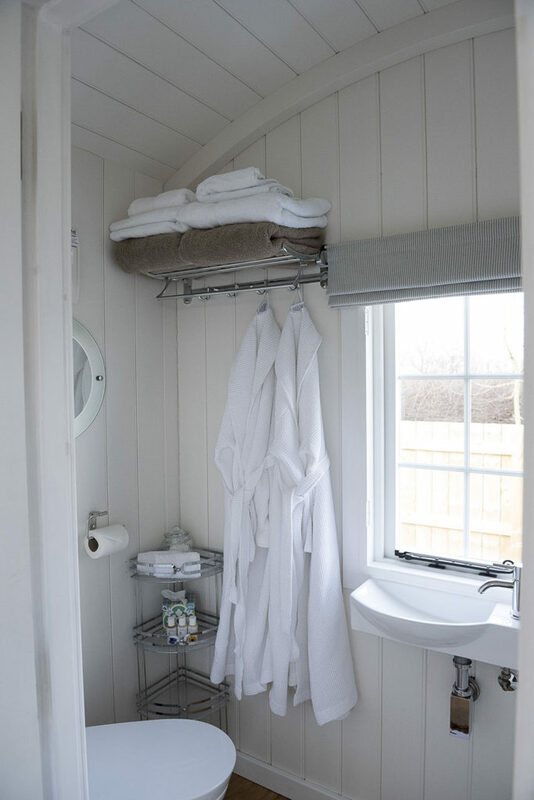 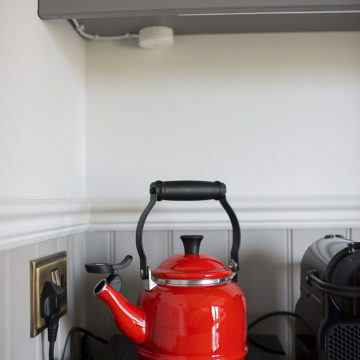 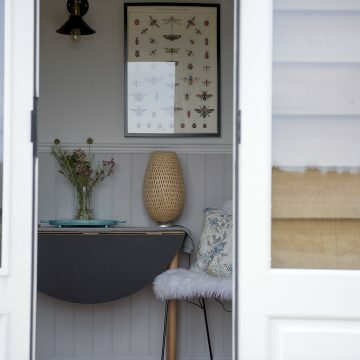 Each self-catering Hut has been lovingly crafted to our own design and to the highest specification, providing comfortable and spacious accommodation set within their own private garden overlooking the fields with beautiful views of the abundant wildlife and sprawling English Countryside, giving you the best nature has to offer right outside your door. 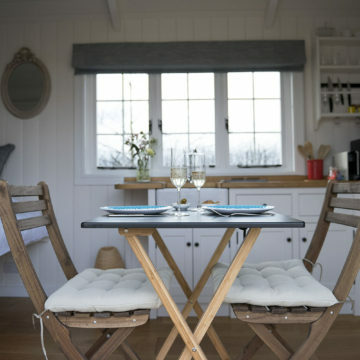 Each Hut is supplied with everything you need to enjoy both indoor and outdoor living including Gas BBQ’s, Fire Pits, Secluded Gardens with their own outdoor seating aswell as a shared entertaining space with a large table and chairs and a Designer Danish Cast Iron Morso Wood Burning Pizza Oven to enjoy evenings with friends. 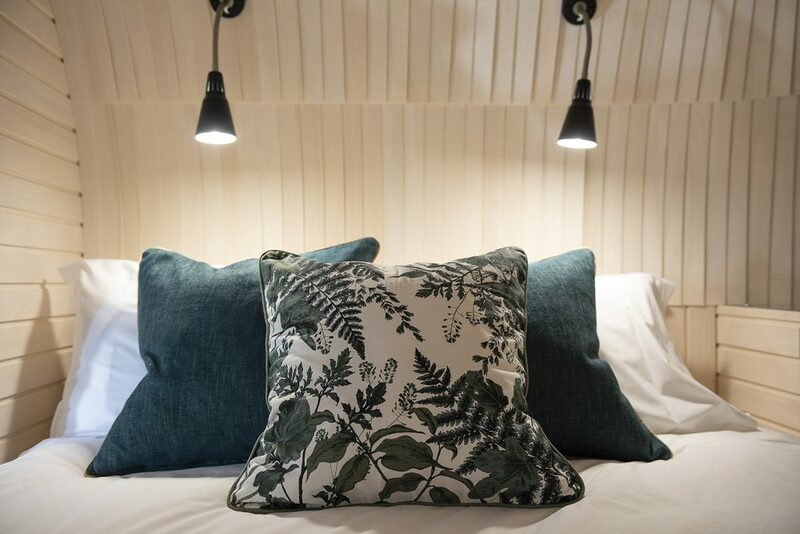 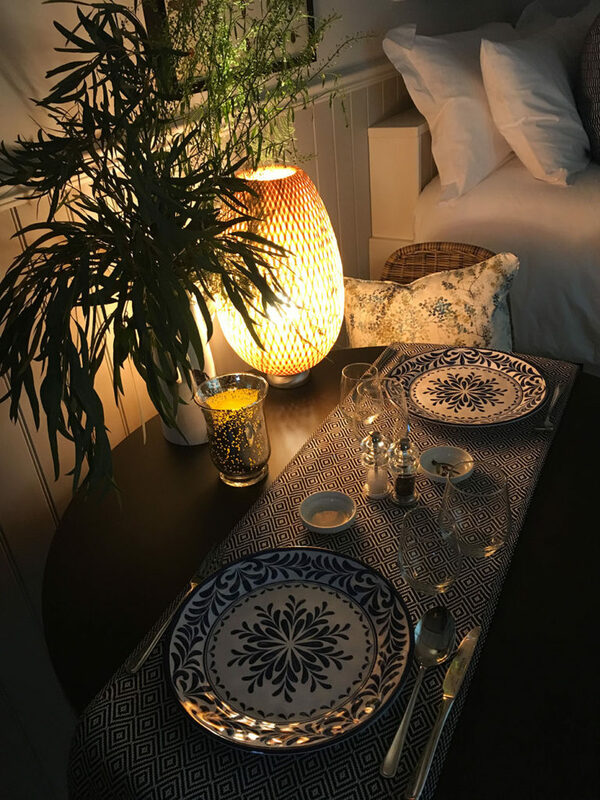 If you would rather eat out we are just a short picturesque walk from the popular and award winning 16th Century coaching Inn, The Crown Inn at Roecliffe, who serve breakfast, lunch and dinner. 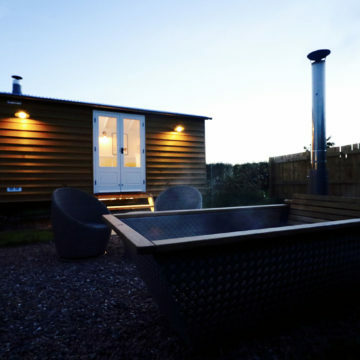 To enhance your stay all of our individual huts have their own unique private wood burning Hot Tub, supplied with logs for the ultimate in outdoor living. 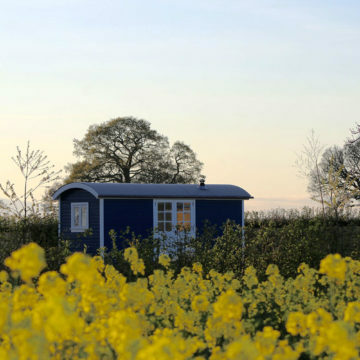 Please see our individual huts for more details. 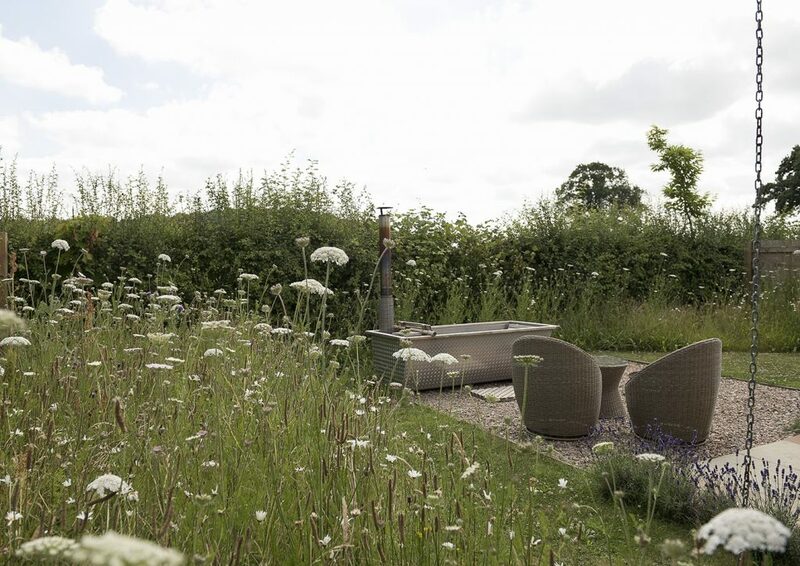 Waingates Farm is part of the family run Roecliffe Estate, a modern working arable farm stretching southwards and westwards from Roecliffe Village in the Vale of York, in the heart of North Yorkshire. 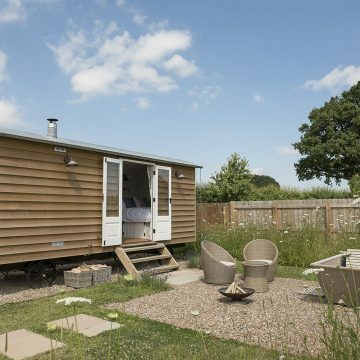 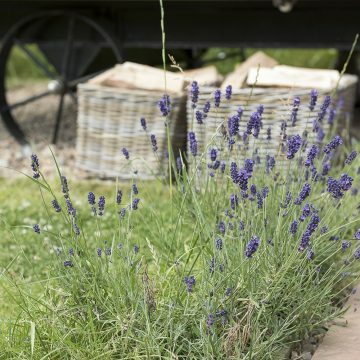 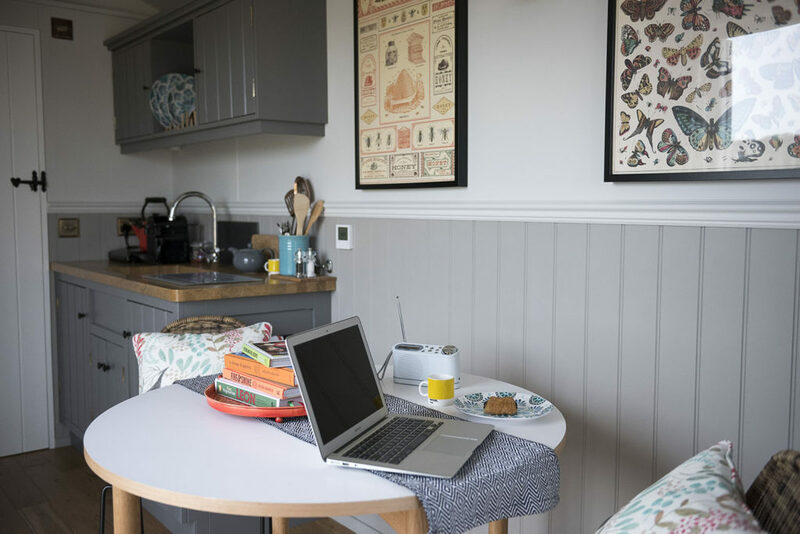 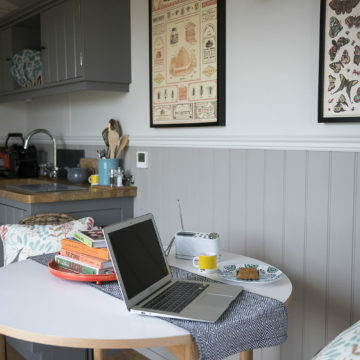 Waingates Farm Huts is the perfect place to get away from it all, experience nature and yet still have easy access to all North Yorkshire has to offer. 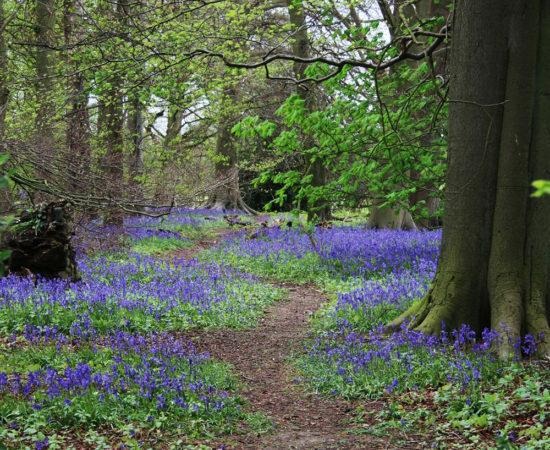 There are plenty of wonderful walks to enjoy on the Estate as well as it being an ideal location in which to explore the area further. 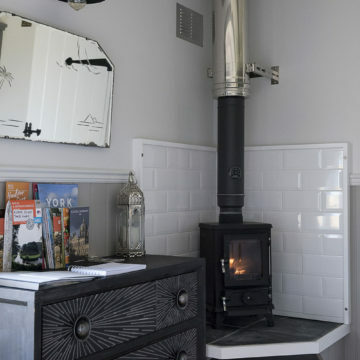 Most of the bridalways and footpaths are linked so walkers or cyclists can easily connect to the local villages, or simply just enjoy a walk around the farm or a romantic picnic. 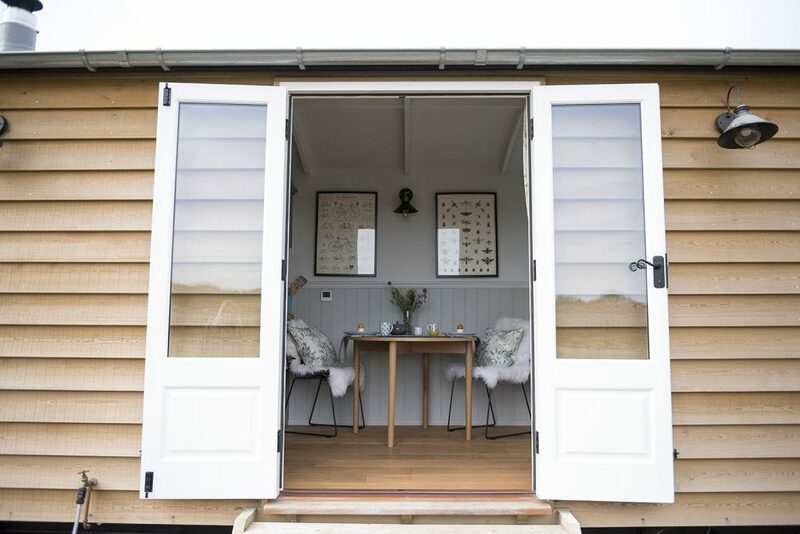 With a focus on conservation and wildlife guests will have the opportunity to witness all the animals the English countryside has to offer on your doorstep. 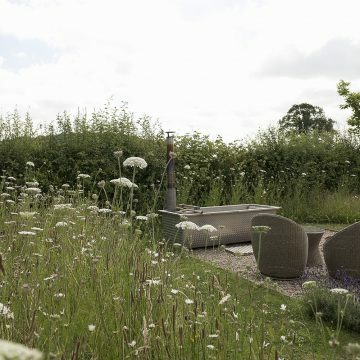 Make the most of the peace and tranquility of the village of Roecliffe and it's relaxed atmosphere in the Lower Ure Valley. 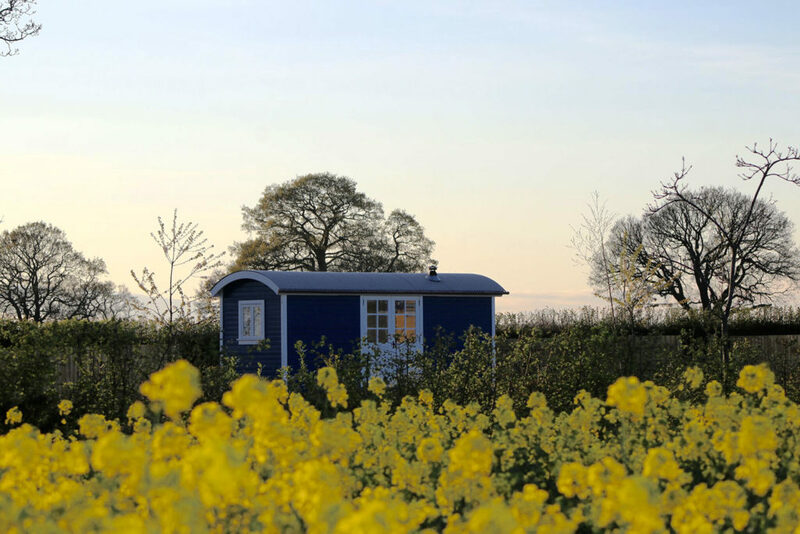 Alternatively venture out of Roecliffe and visit other interesting nearby places which are steeped in history. 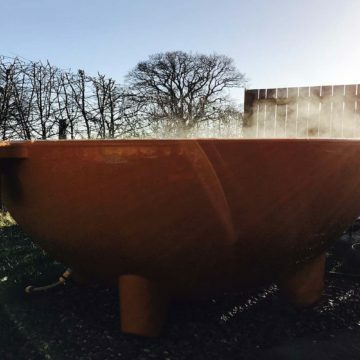 Discover the famous Spa Town of Harrogate with it's well known Turkish Baths and Health Spa, or the ancient city of York with many must see attractions such as York Minster, The National Railway Museum, Jorvik Viking Centre, York Art Gallery and York Racecourse. 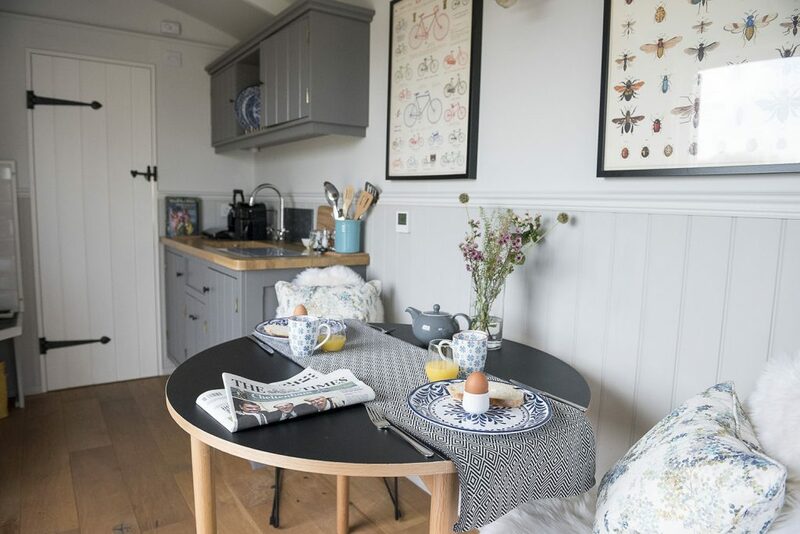 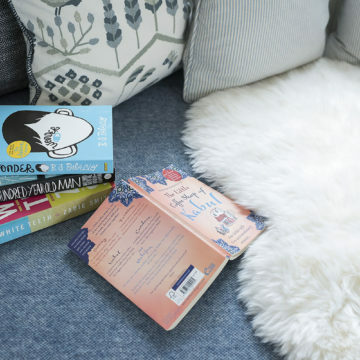 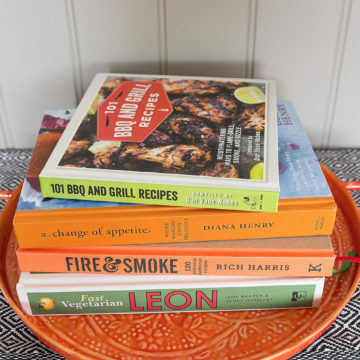 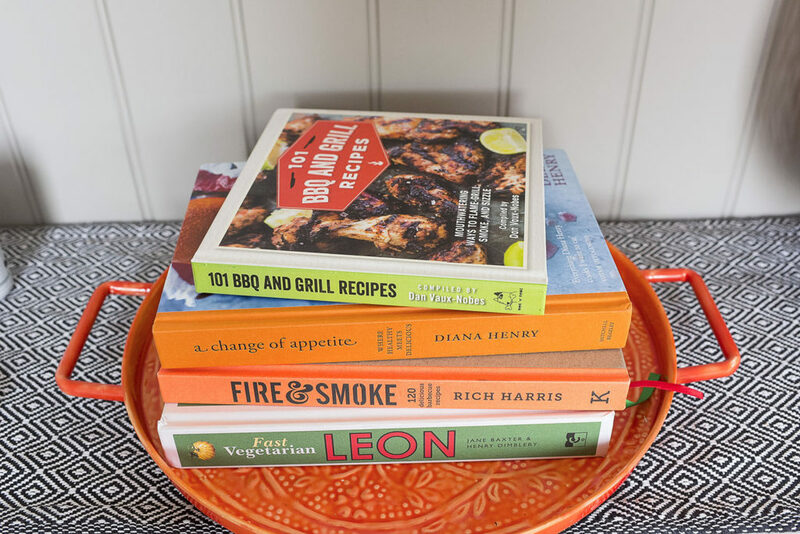 Also on the doorstep is the beautiful city of Ripon with it's outstanding Ancient Cathedral, as well as the thriving local Roman town of Boroughbridge with a whole host of independent shops, pubs and restaurants.